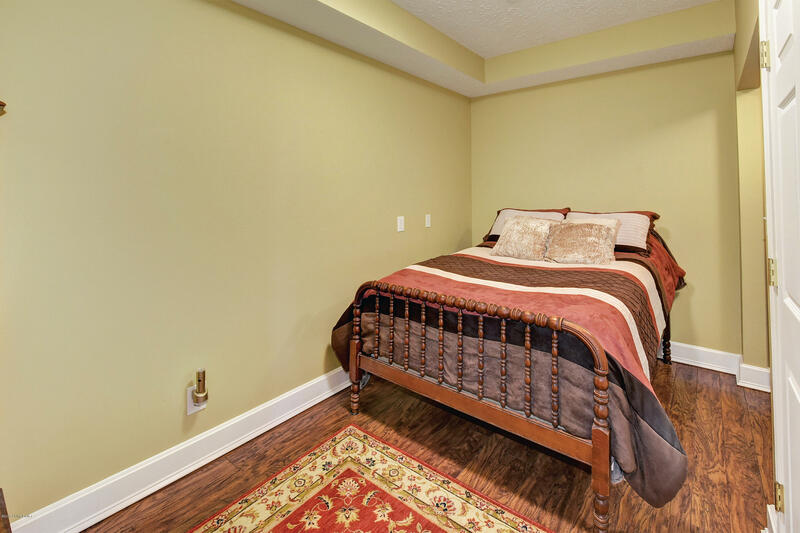 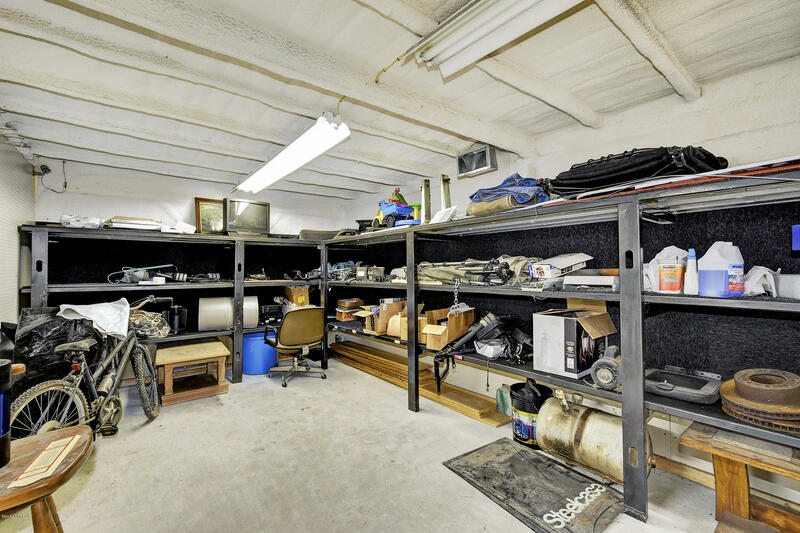 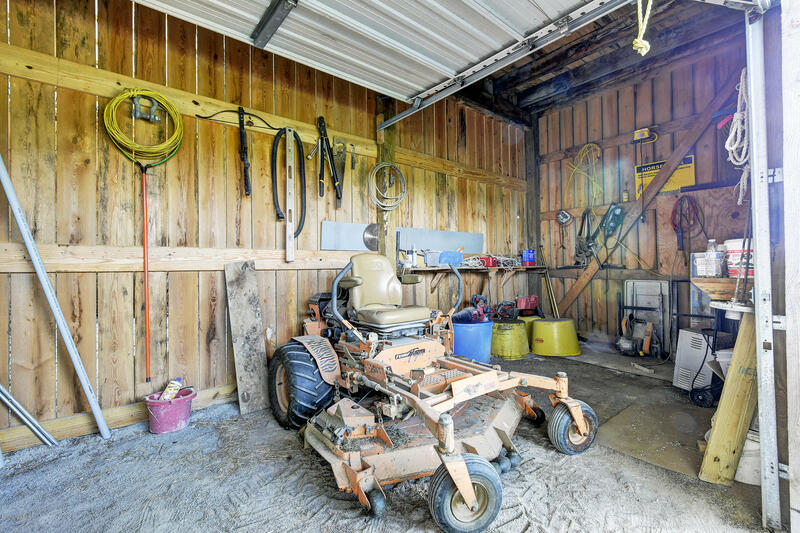 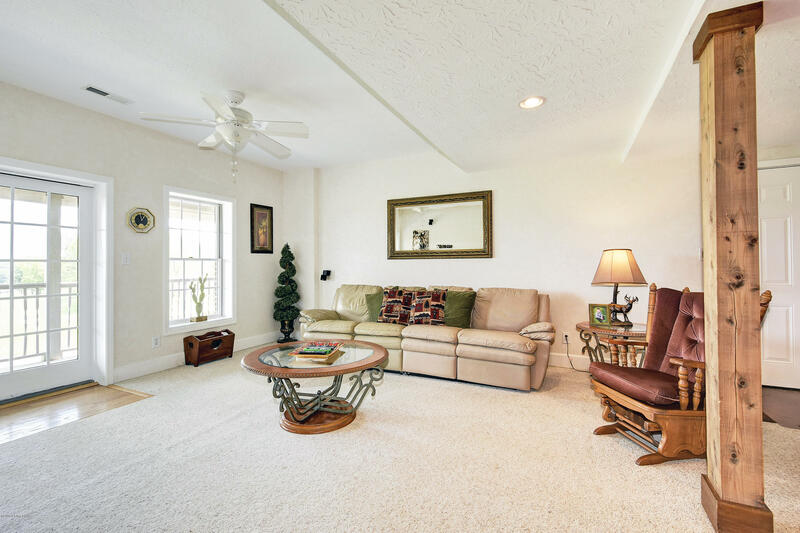 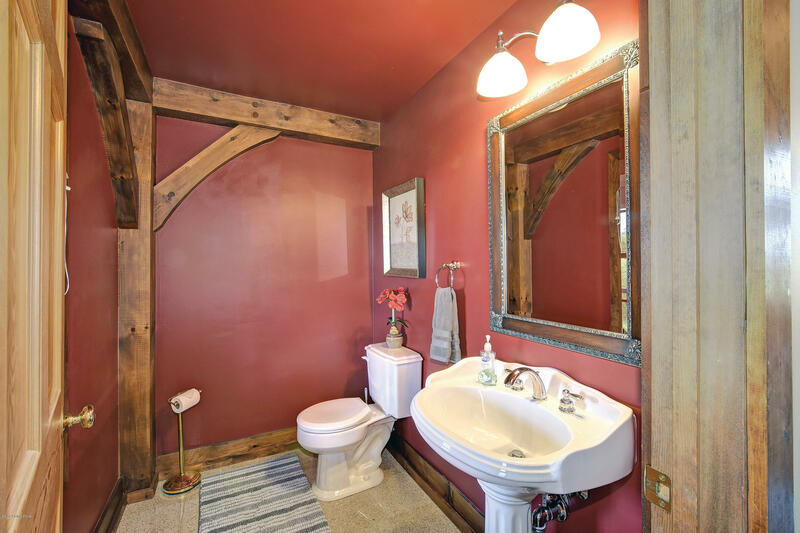 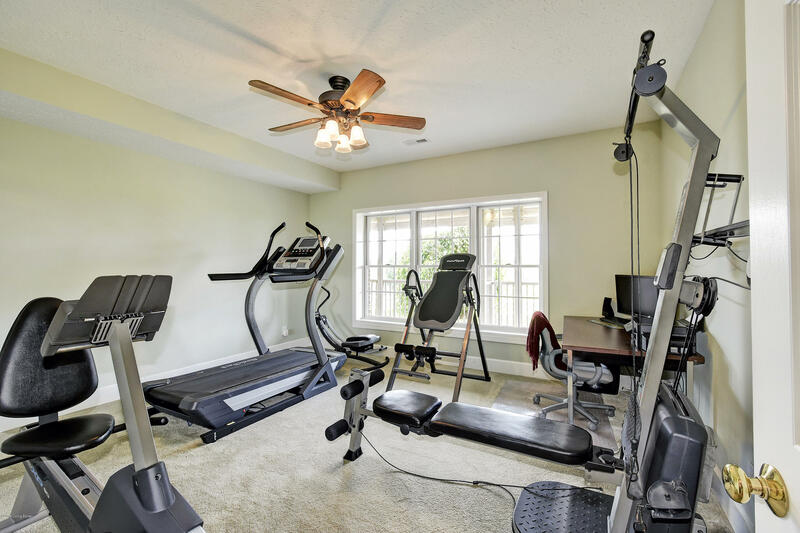 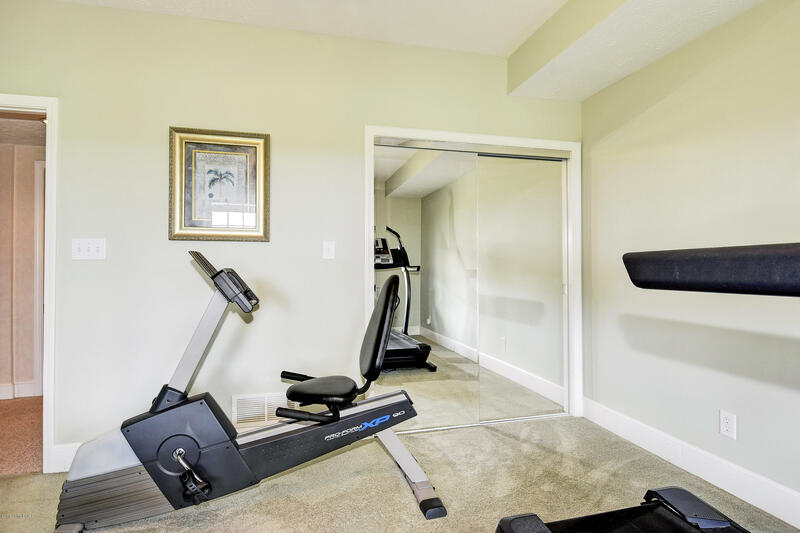 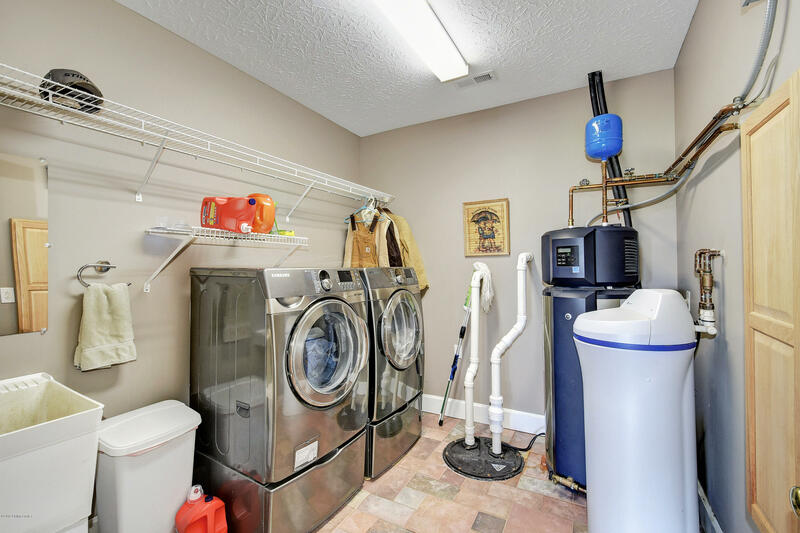 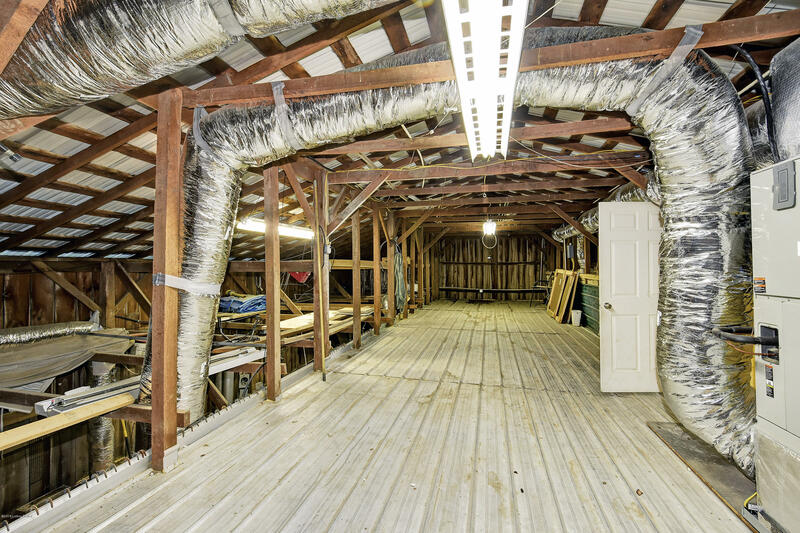 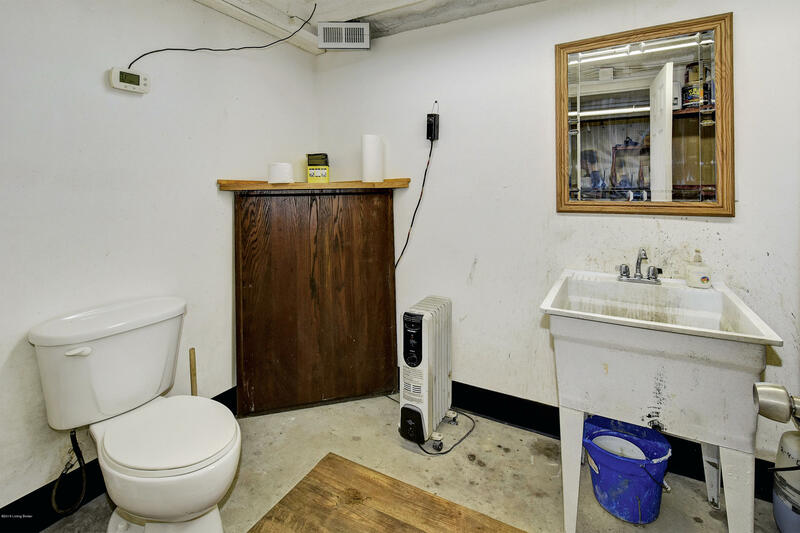 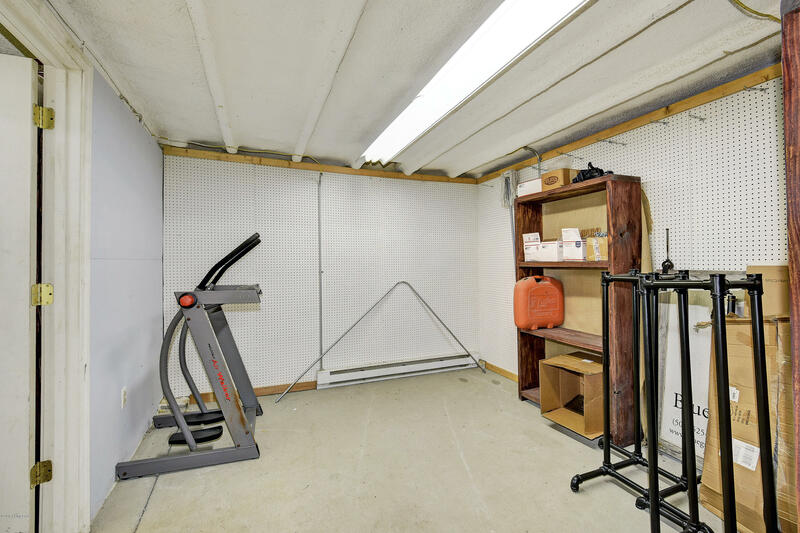 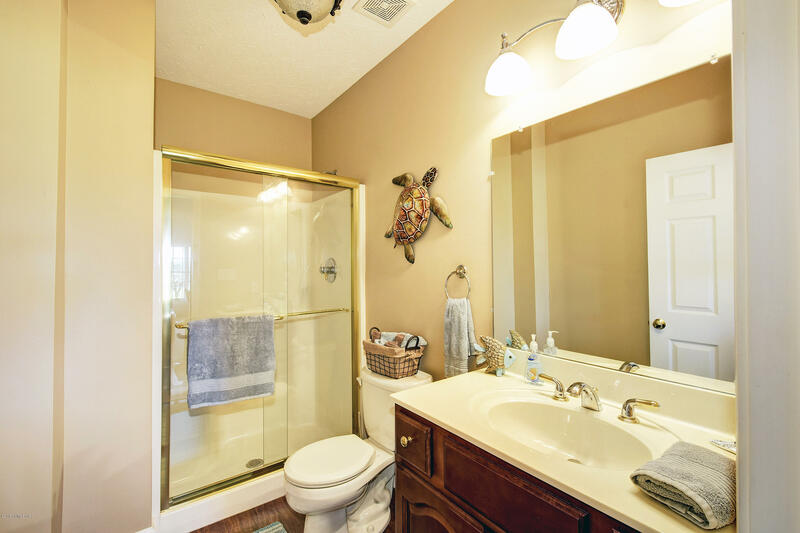 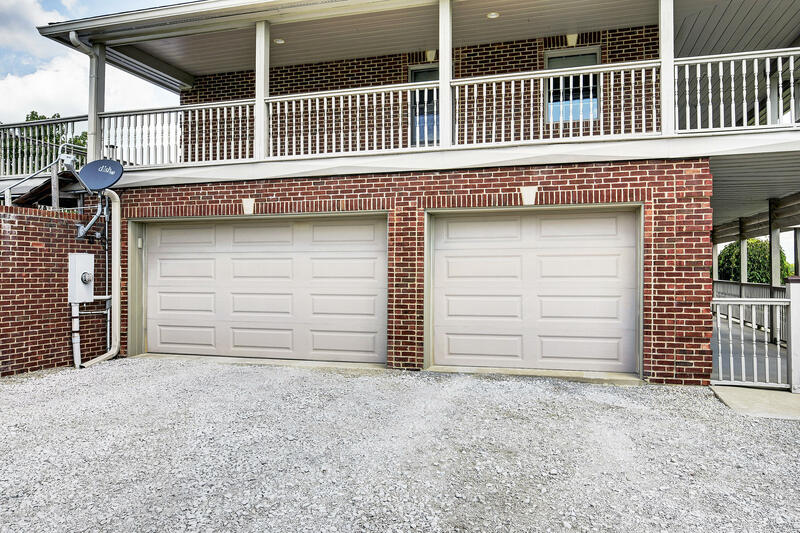 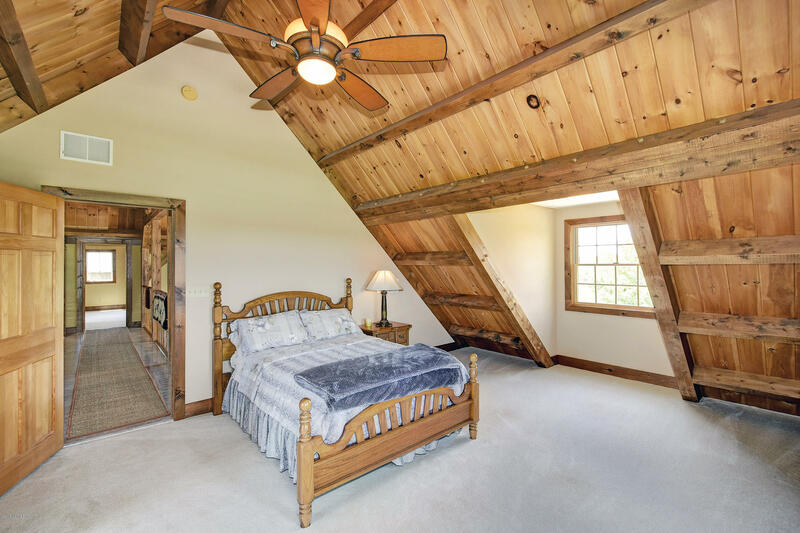 Stop the search because this listing has it all! 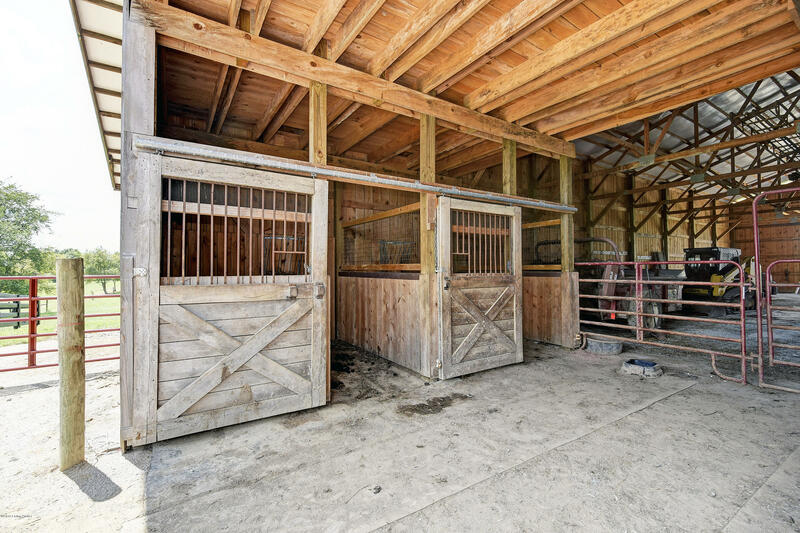 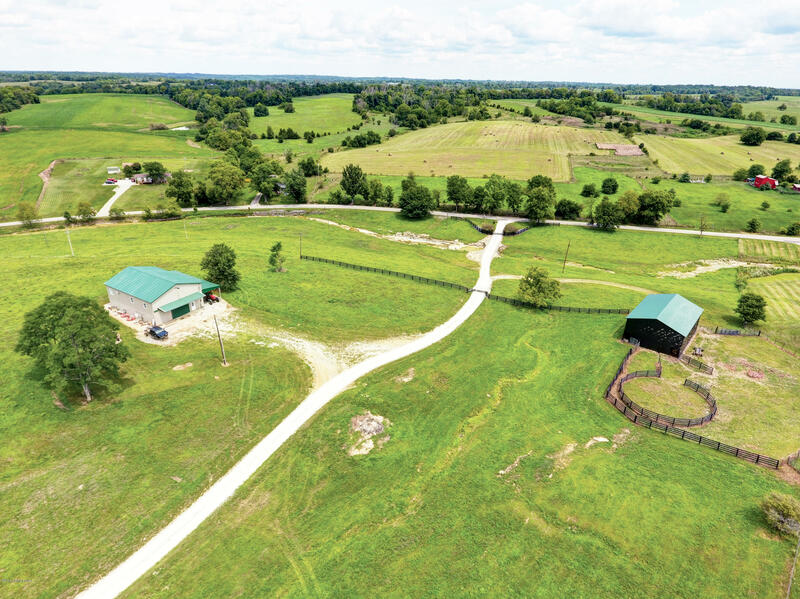 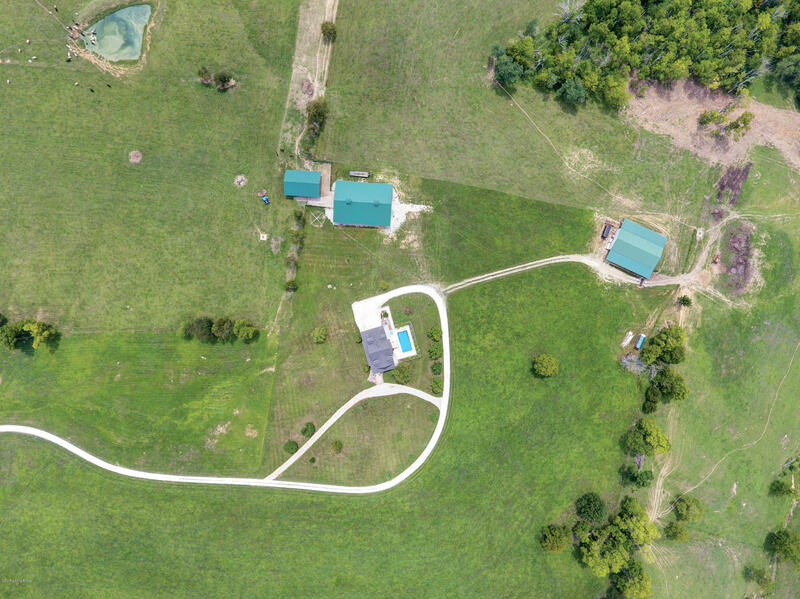 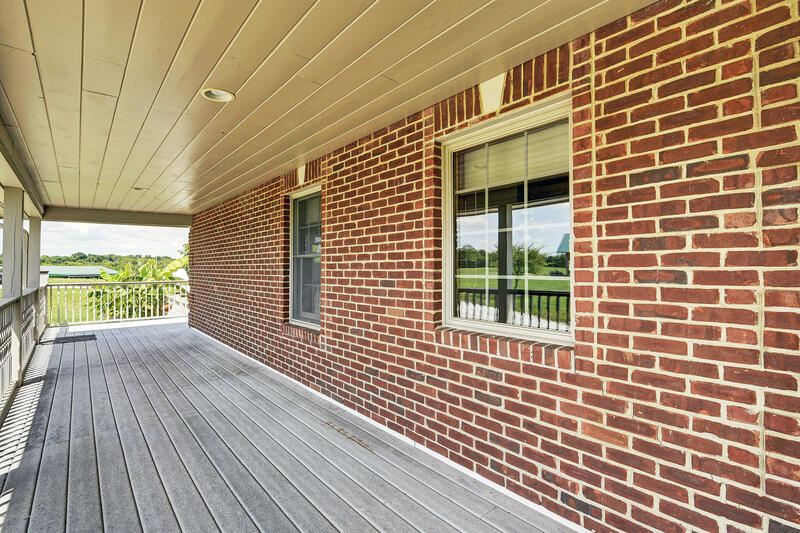 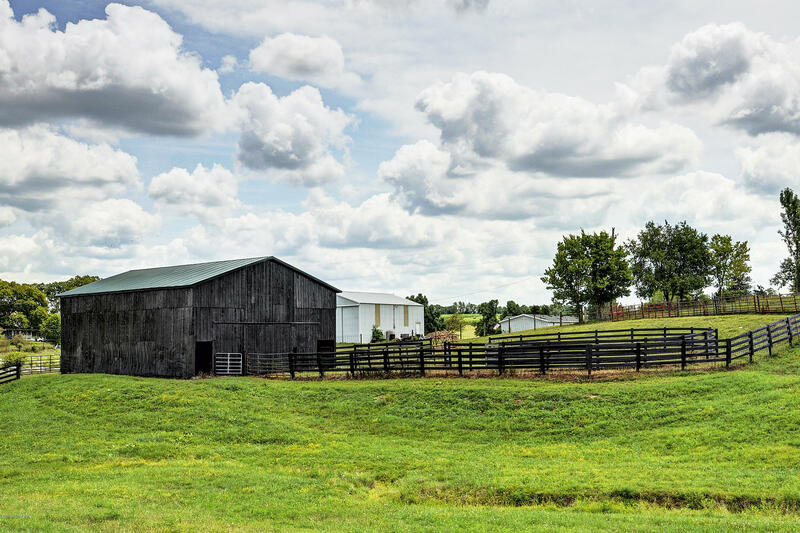 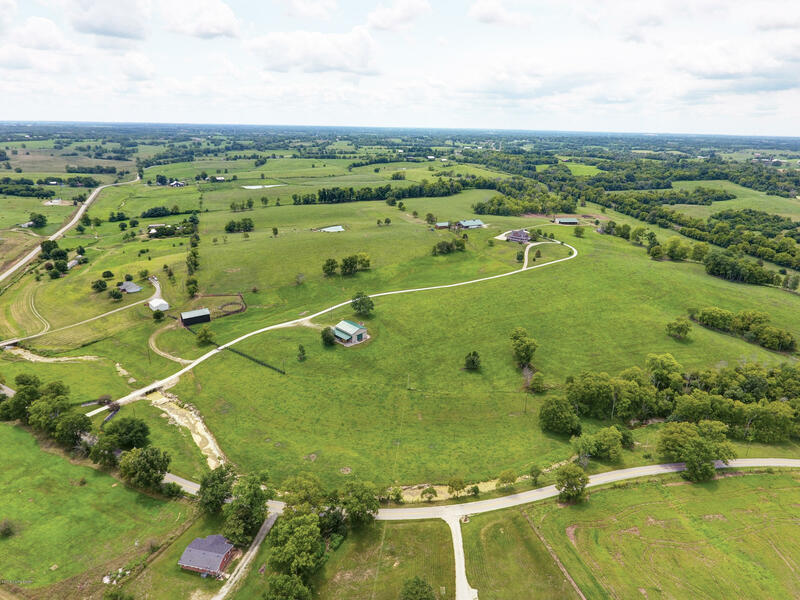 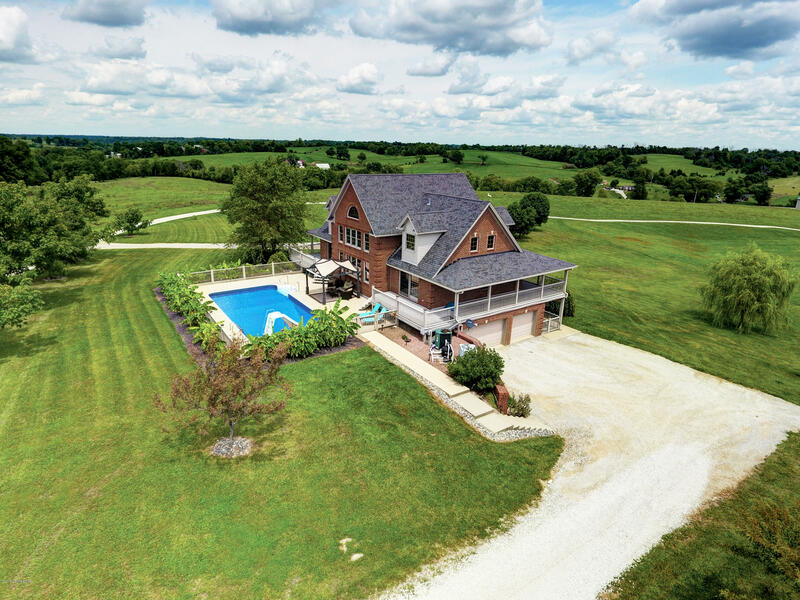 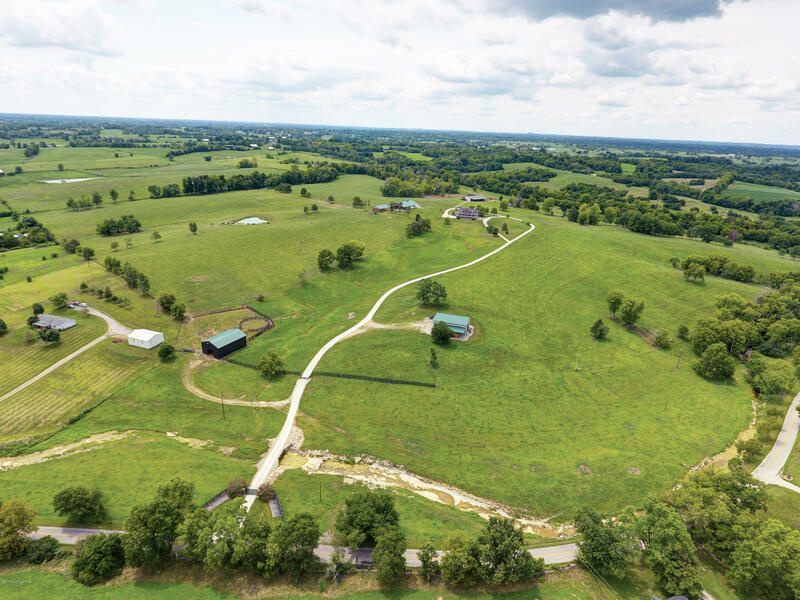 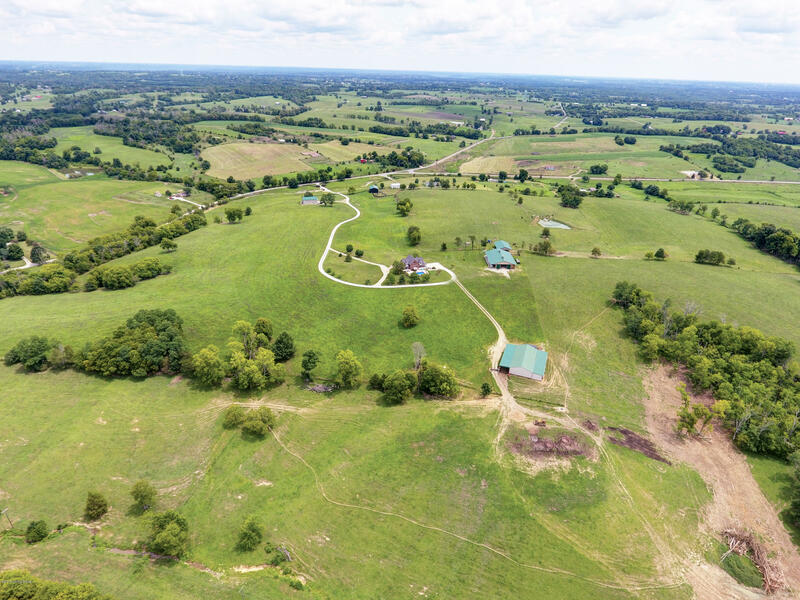 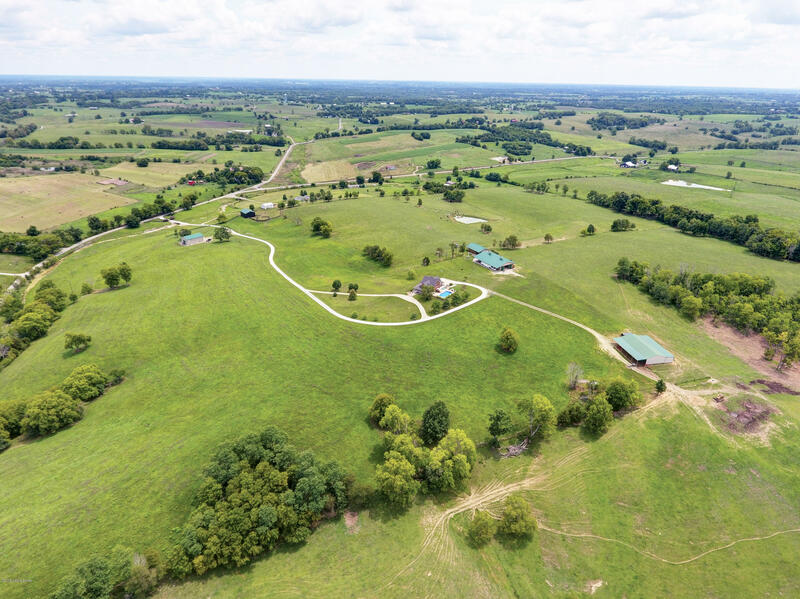 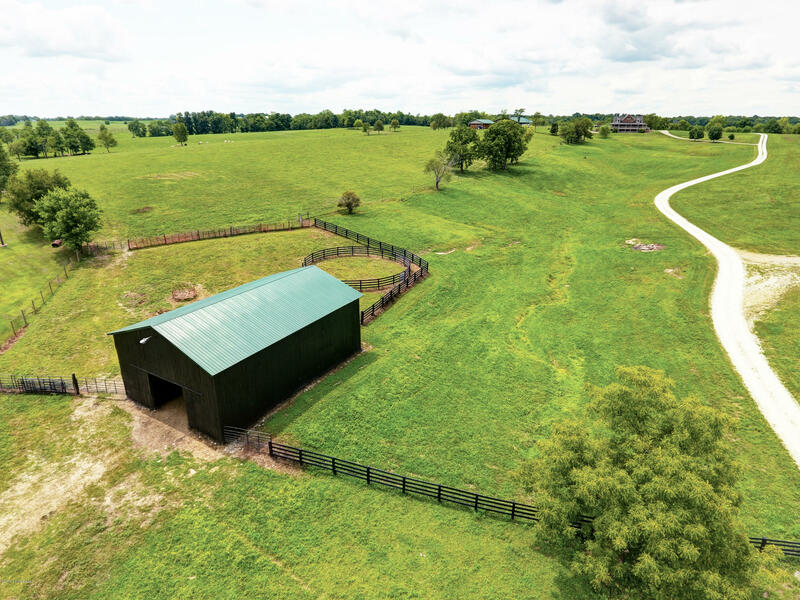 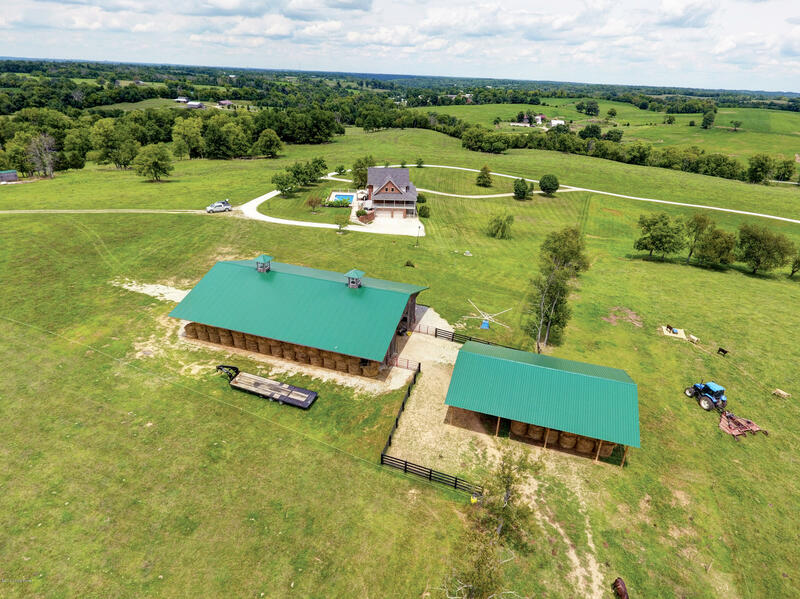 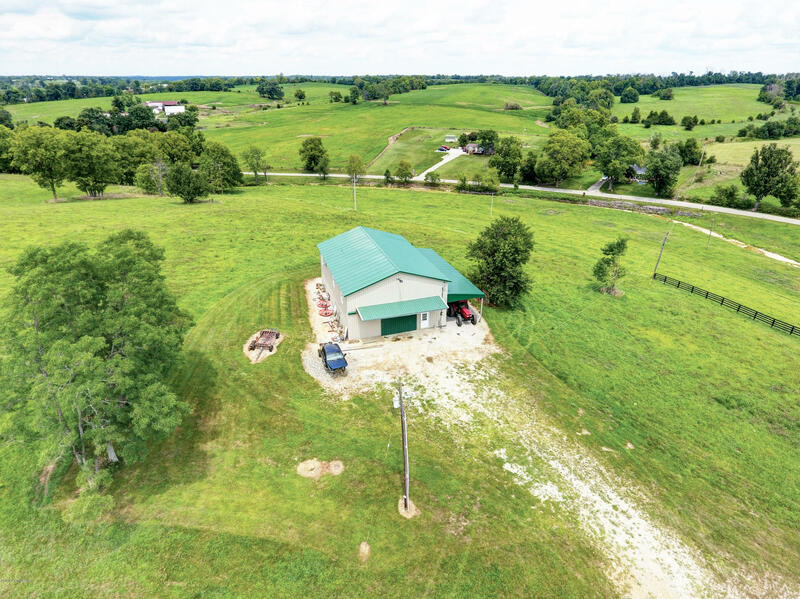 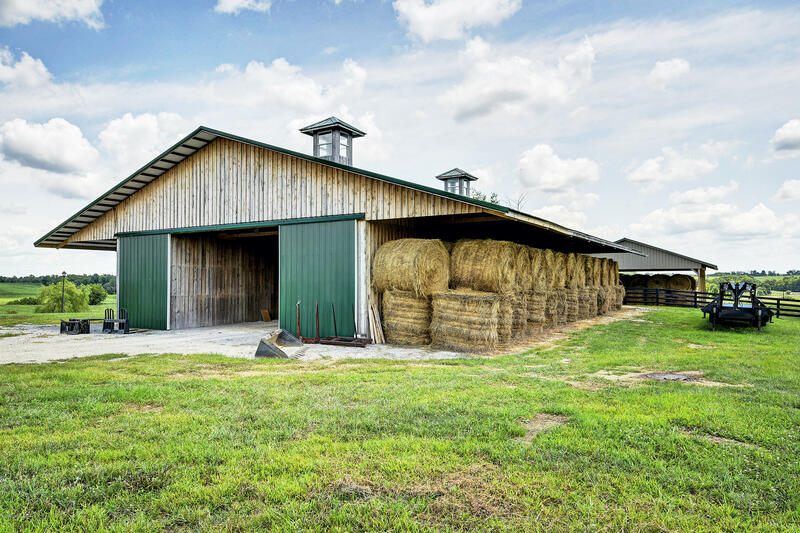 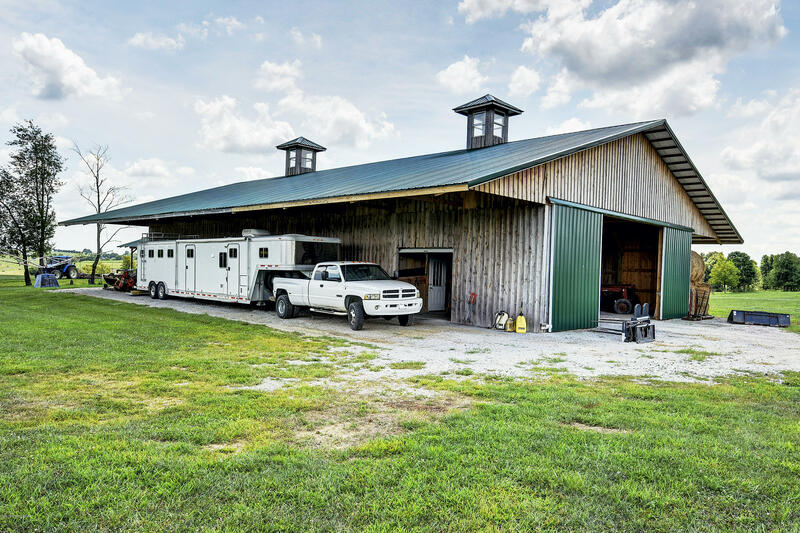 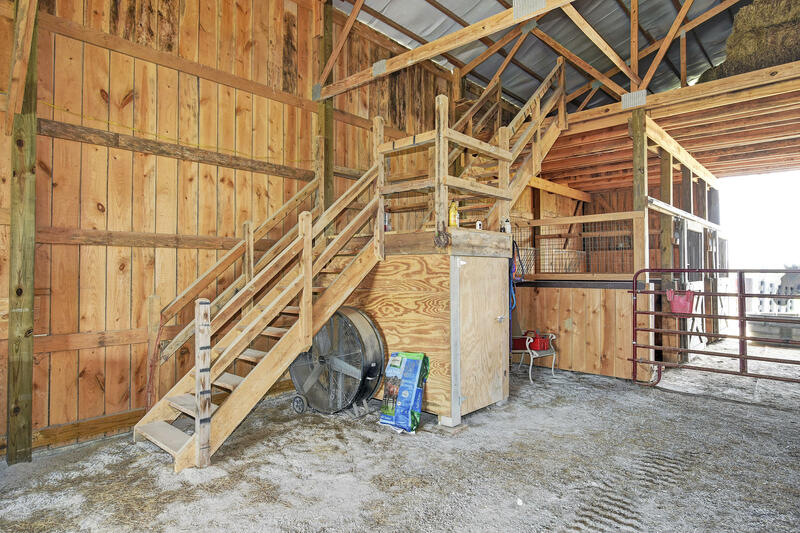 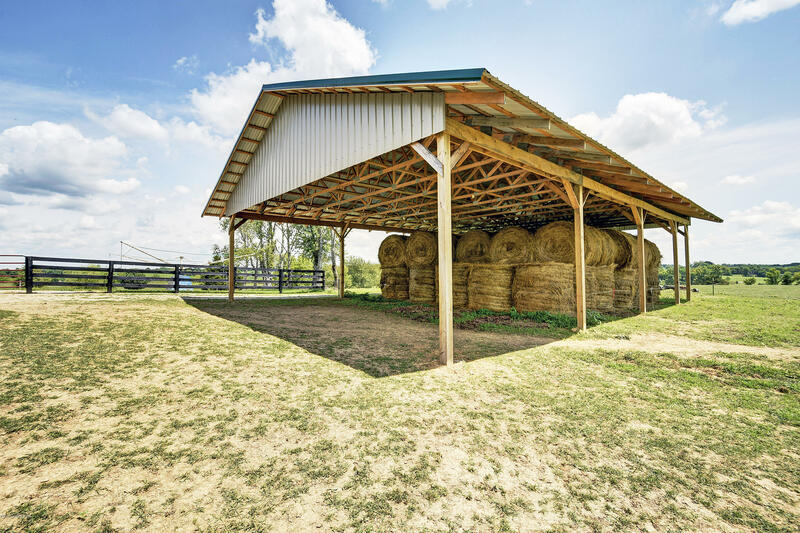 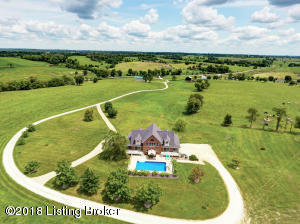 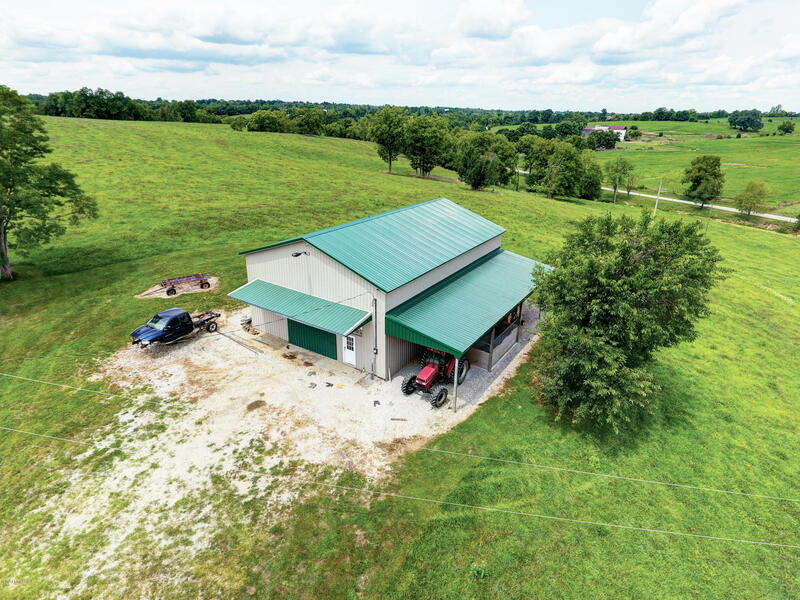 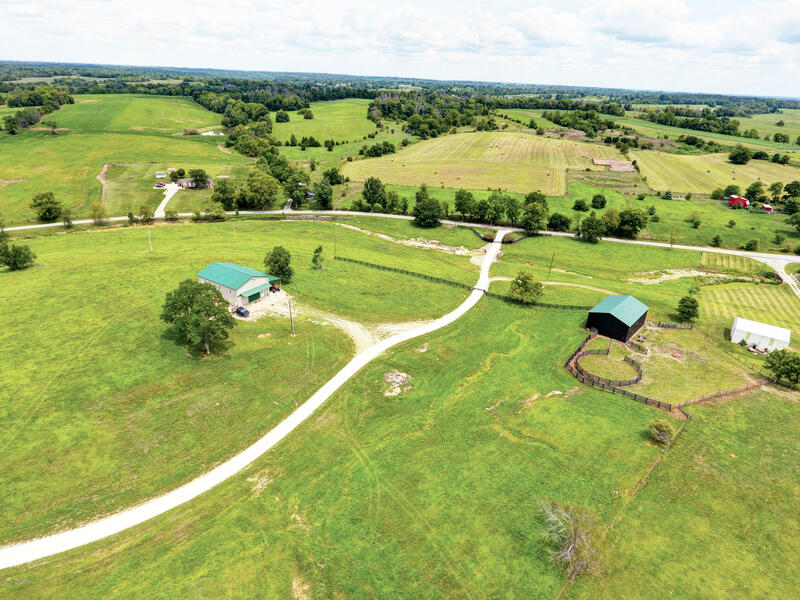 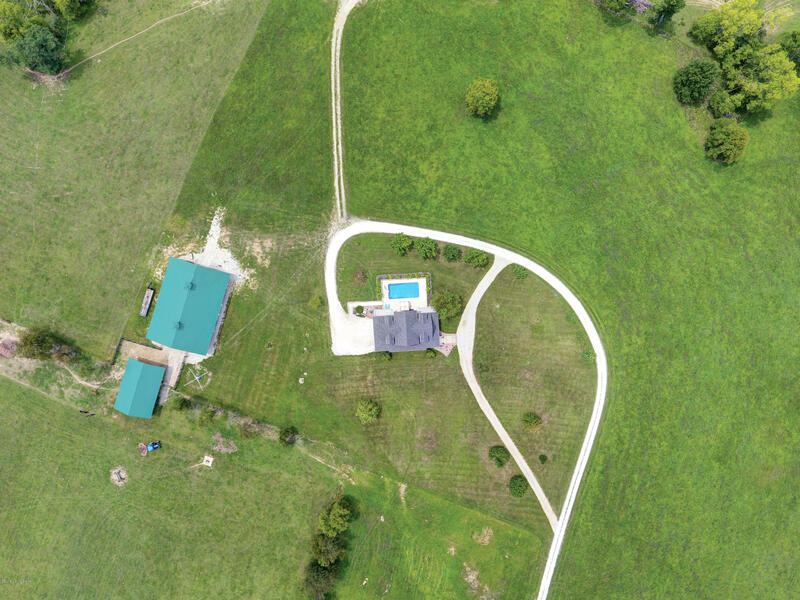 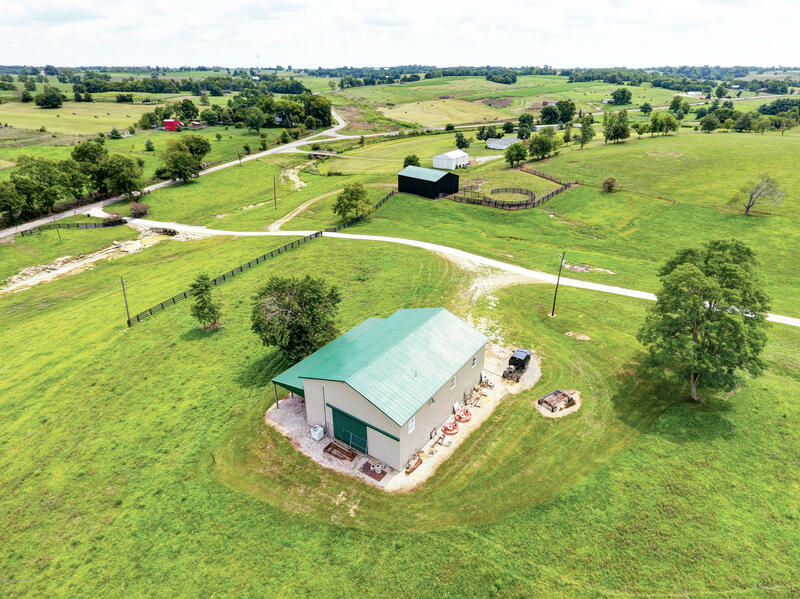 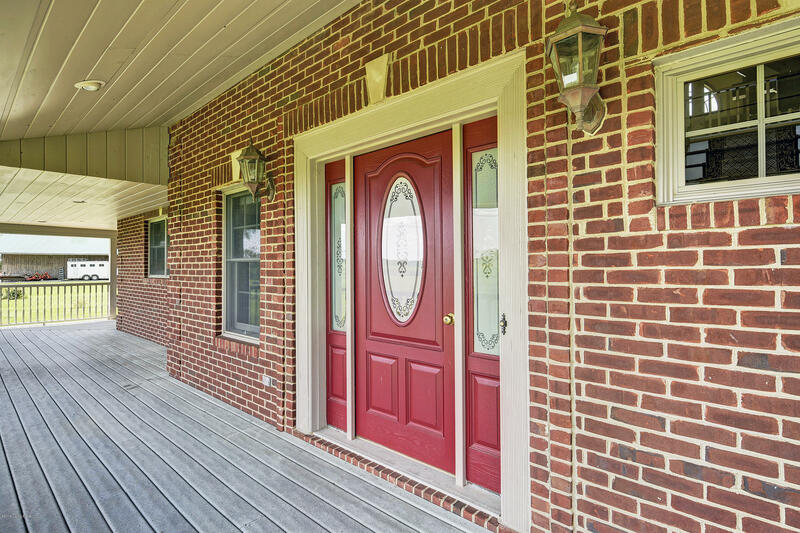 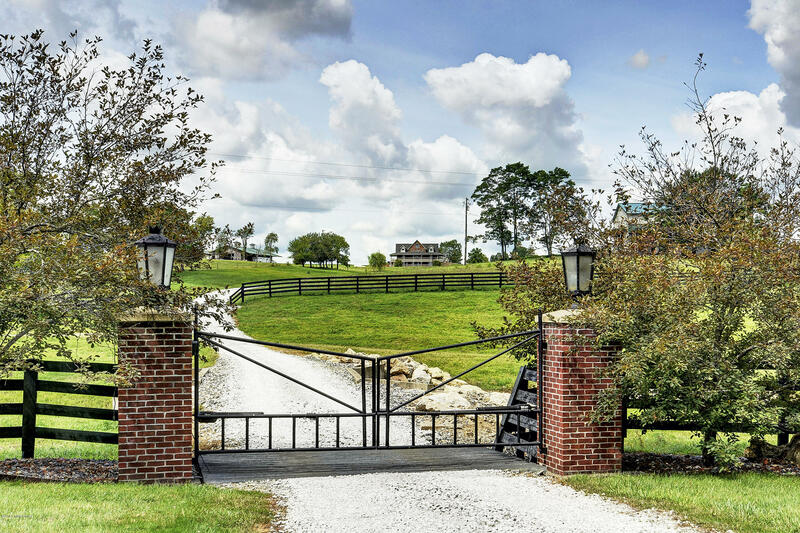 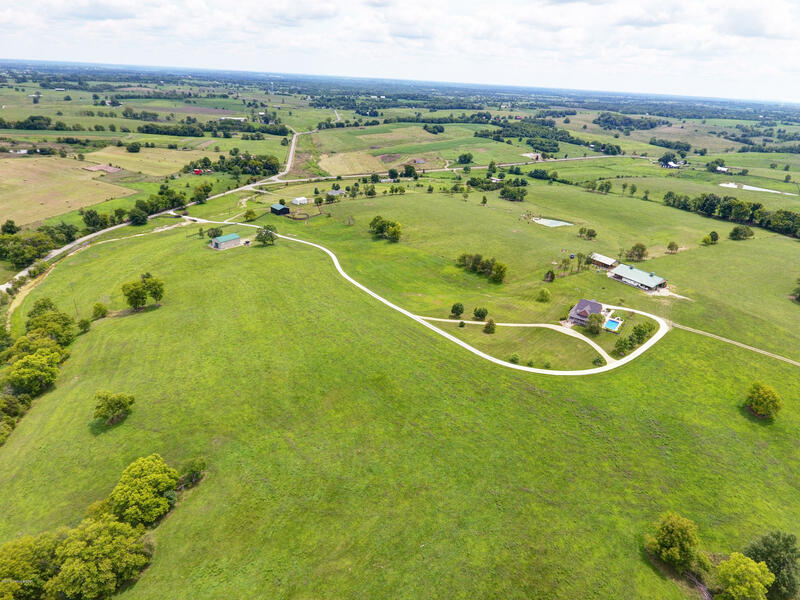 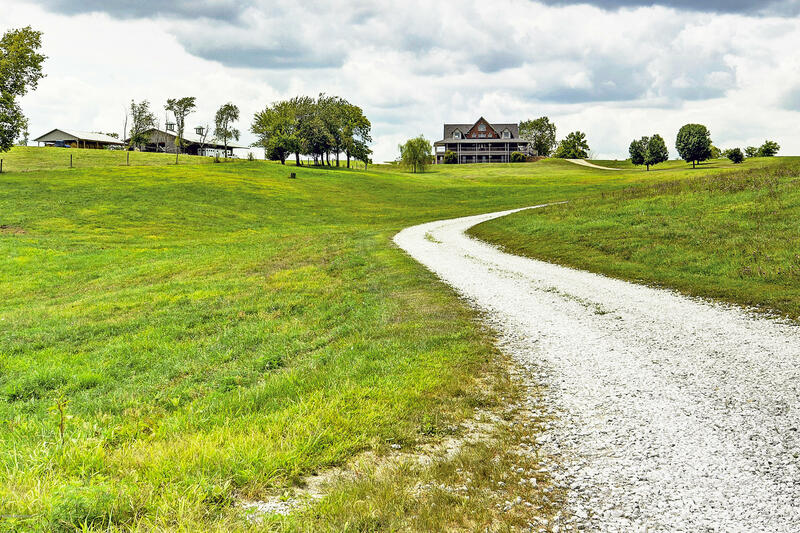 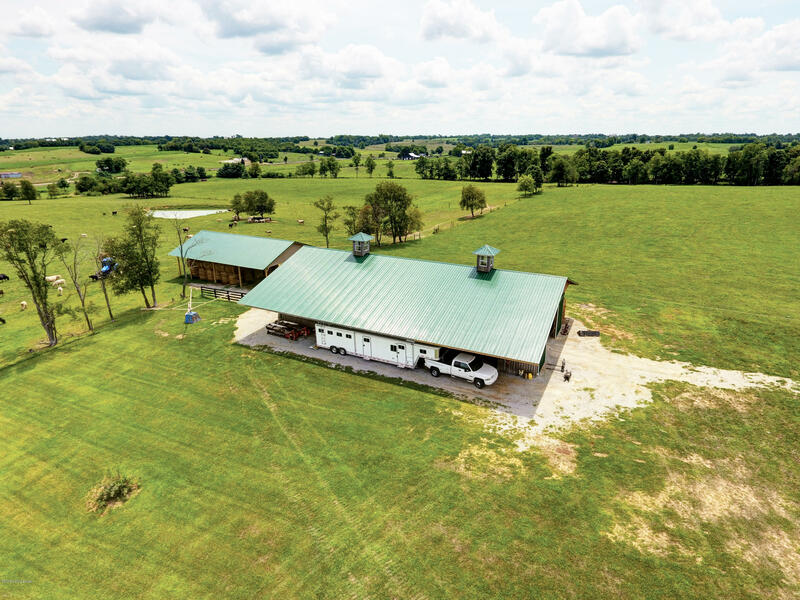 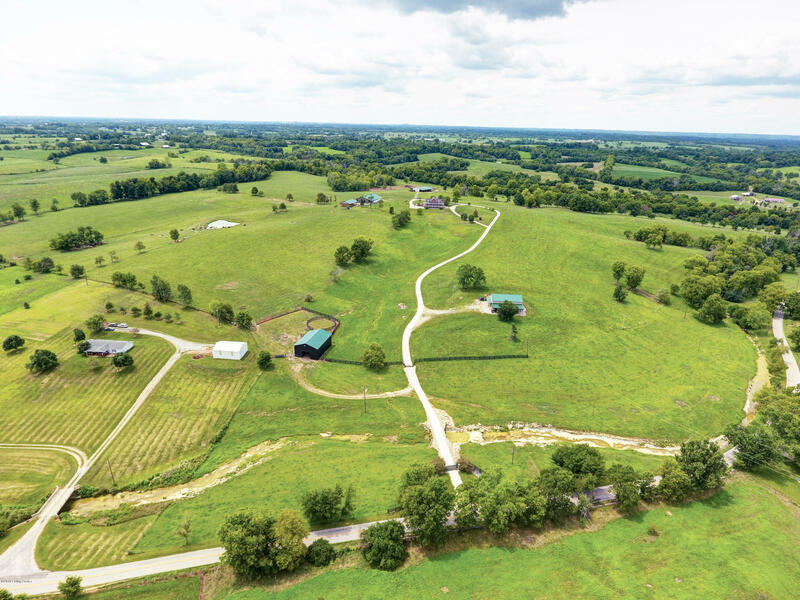 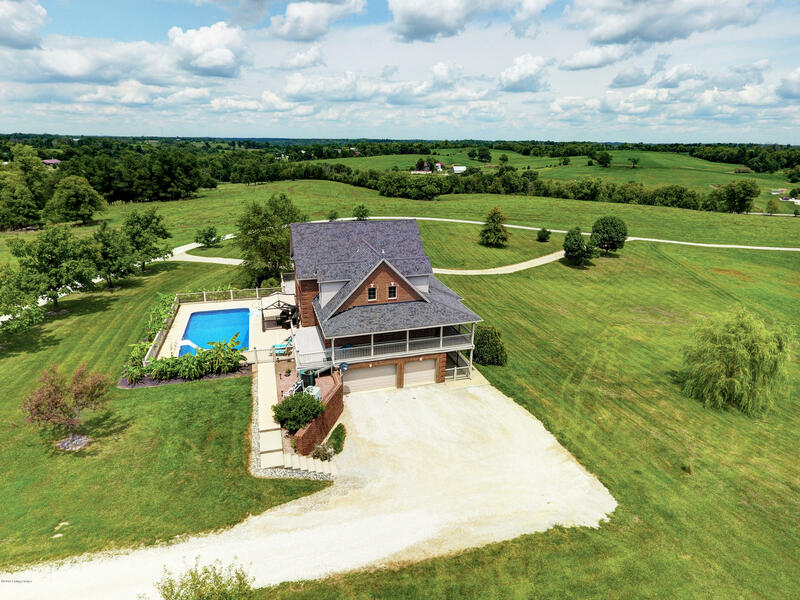 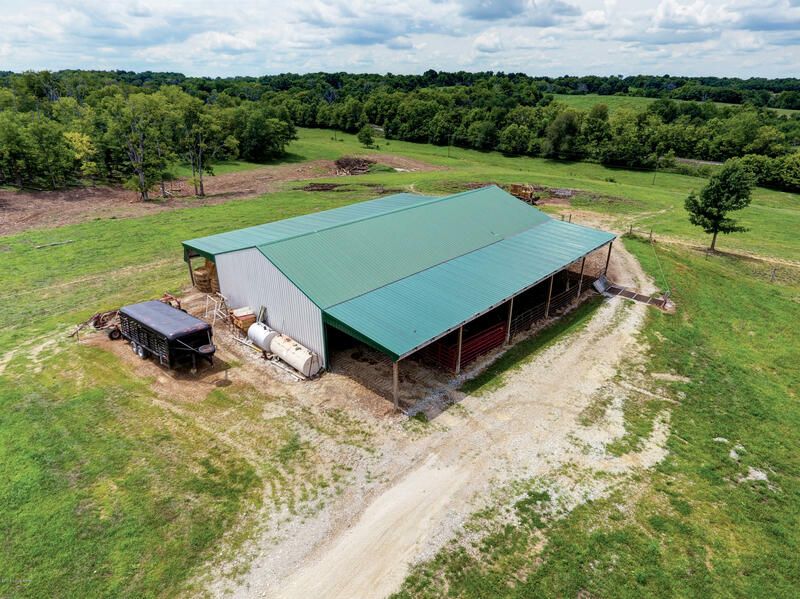 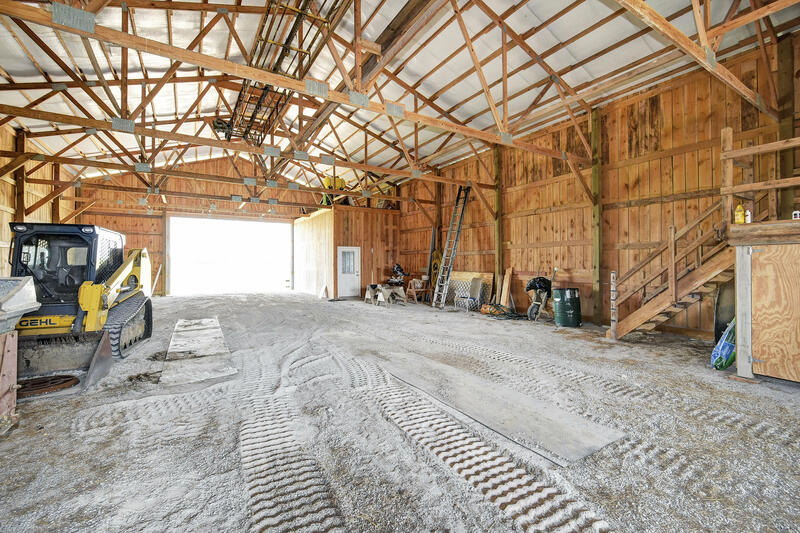 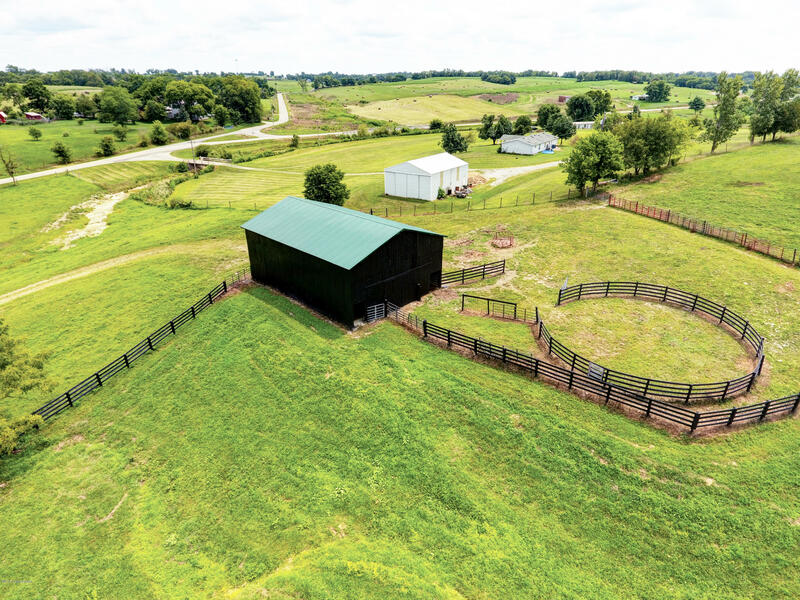 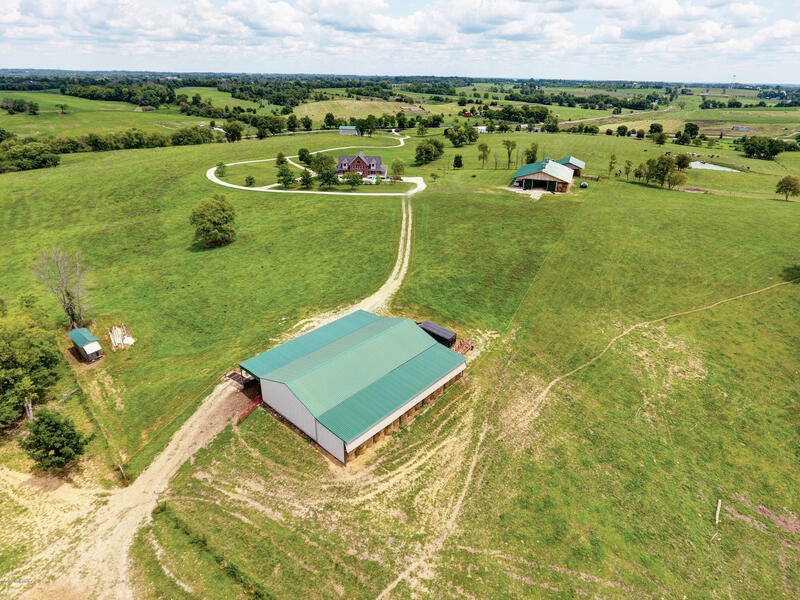 Come see 112 acres of immaculate farmland nestled between Lexington, Louisville, and Cincinnati. 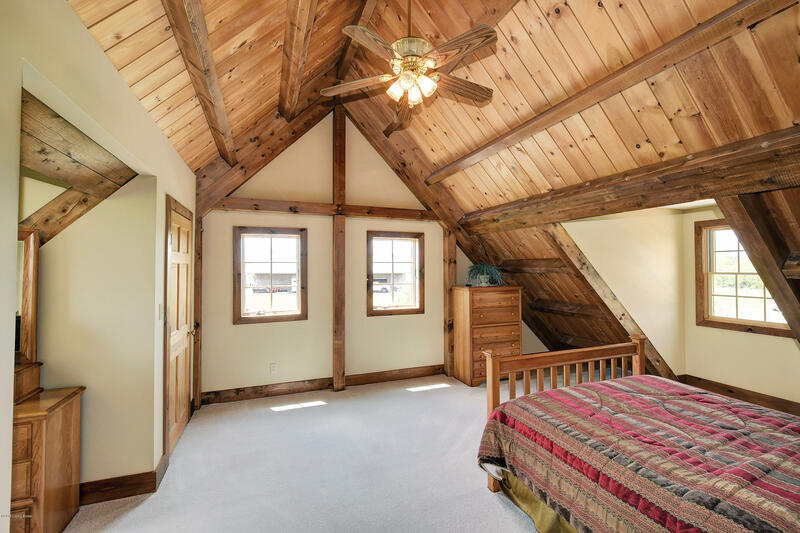 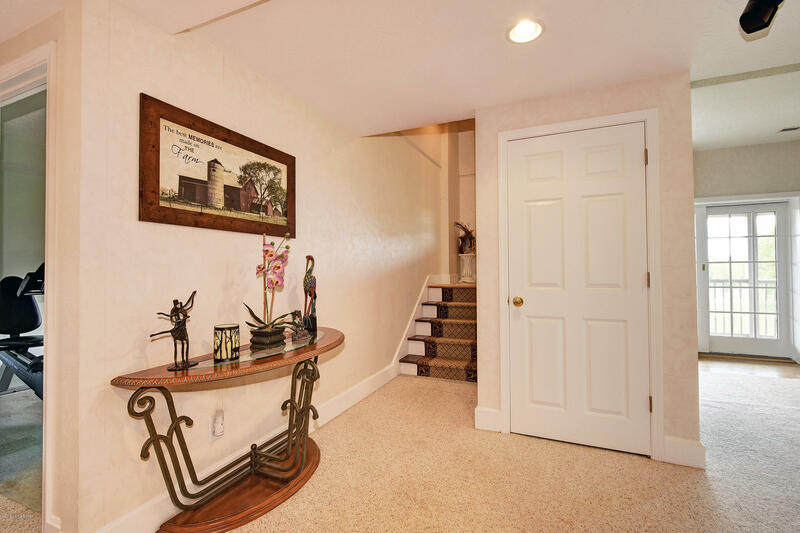 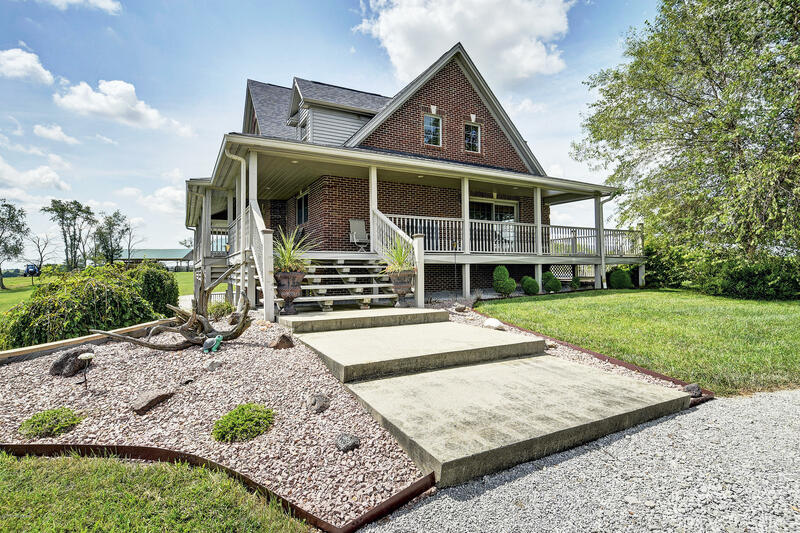 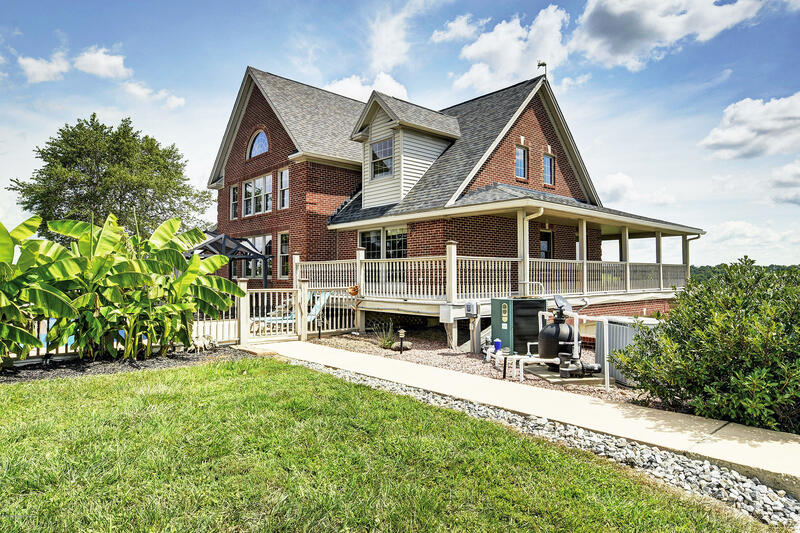 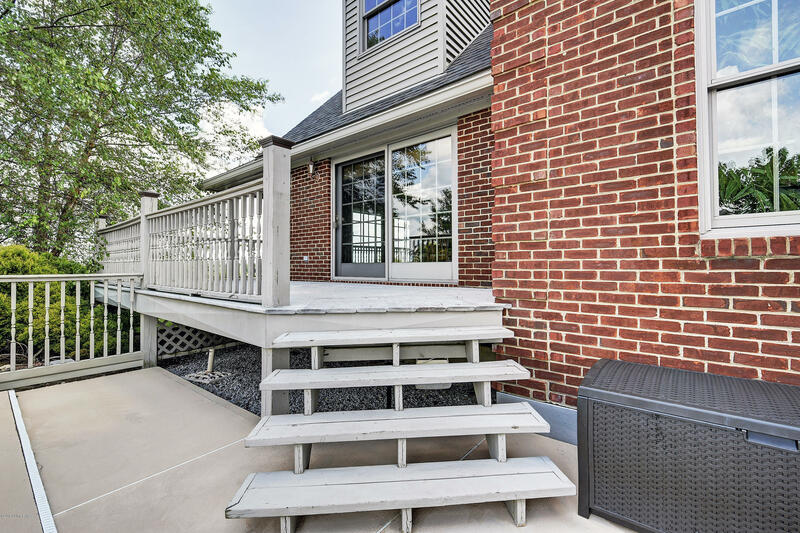 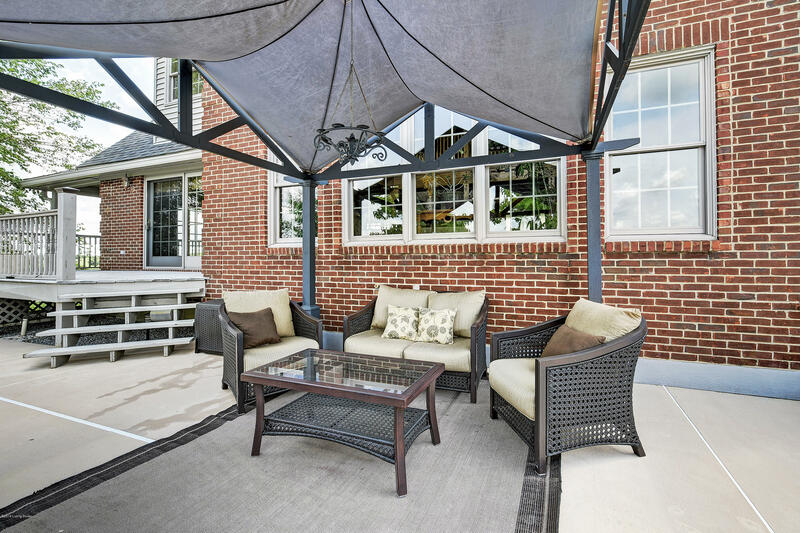 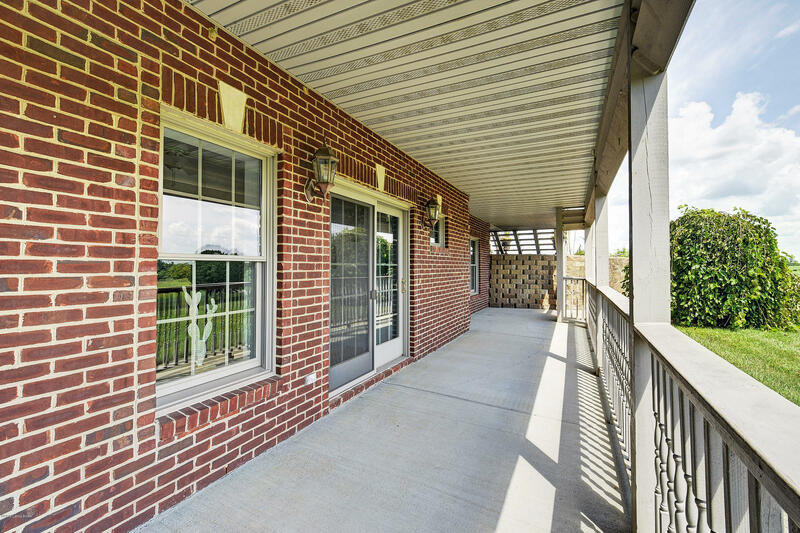 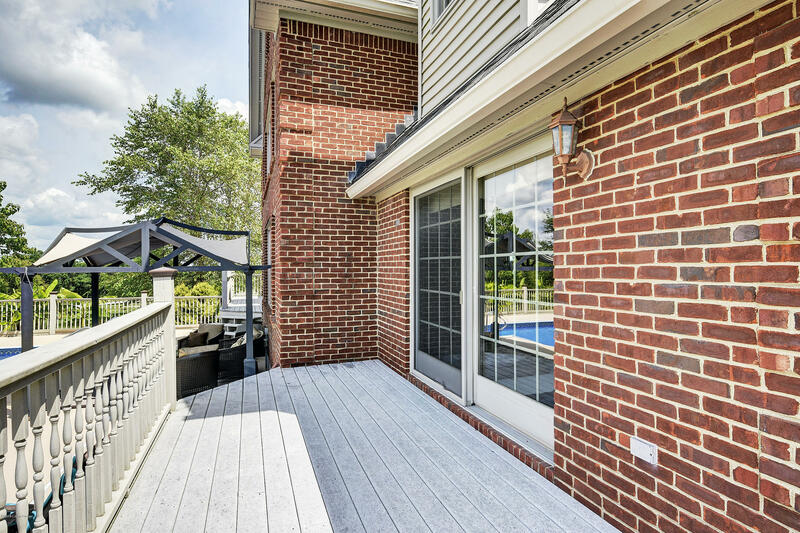 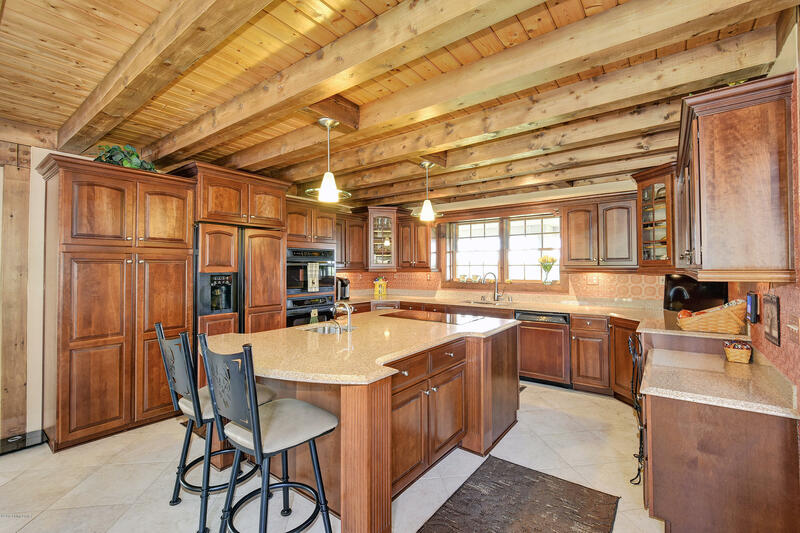 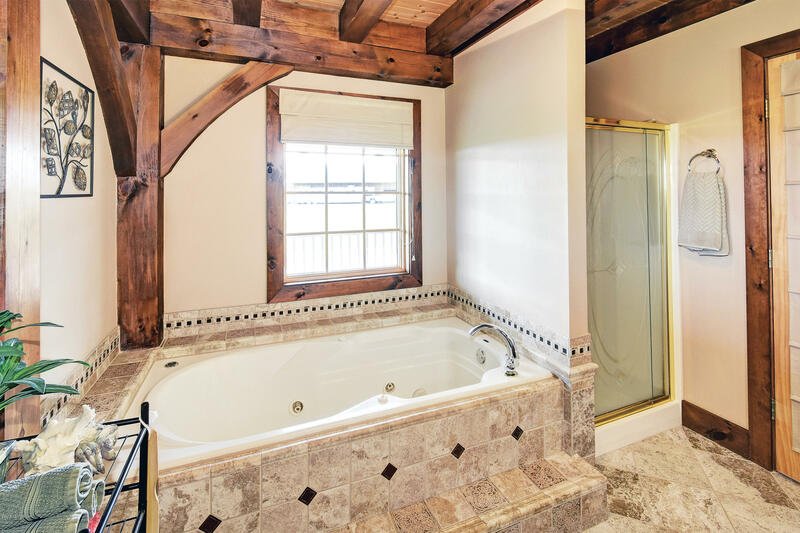 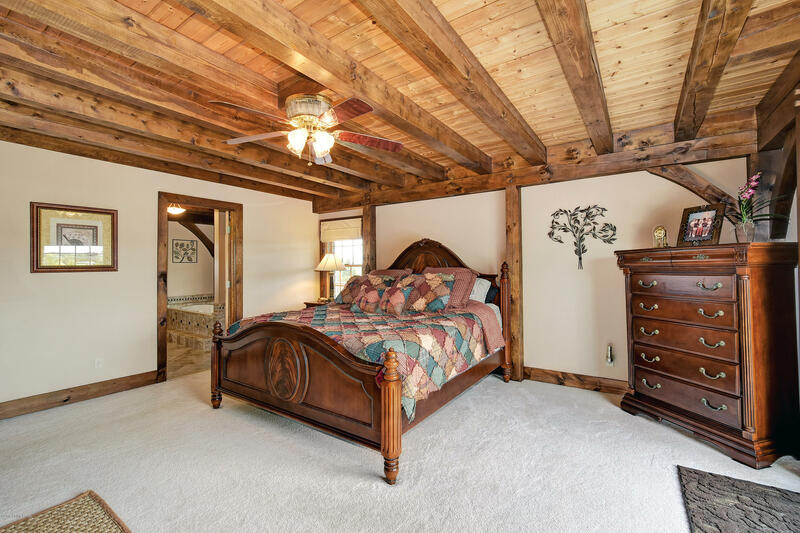 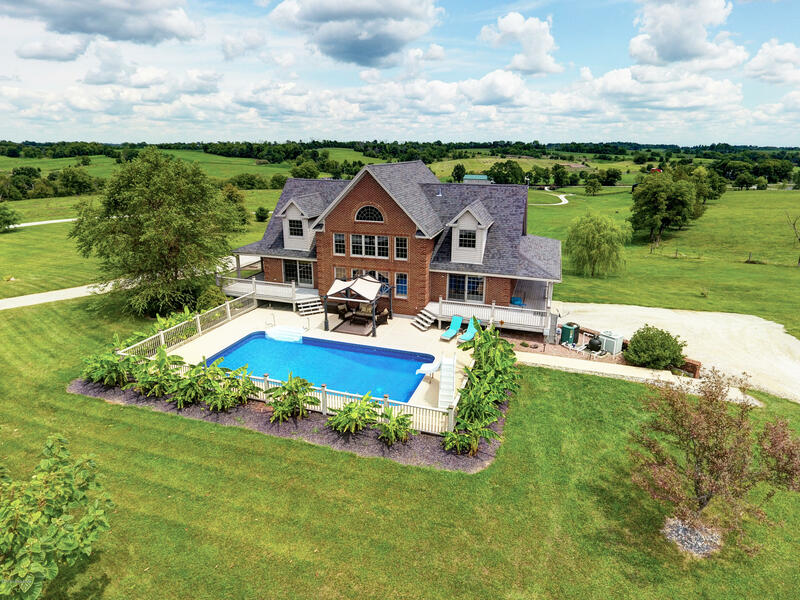 In the center of it all is an enchanting, 4 bed, 3.5 bath post and beam full brick home with finished walkout, wraparound porch and 3 car garage. 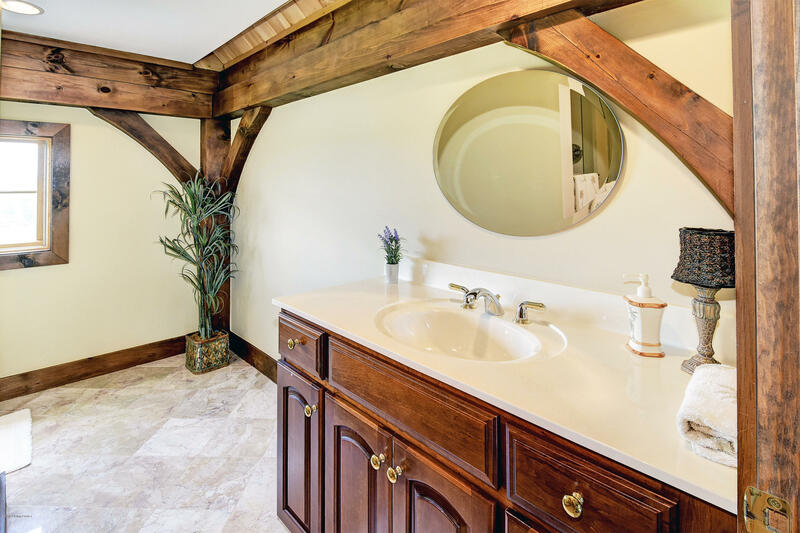 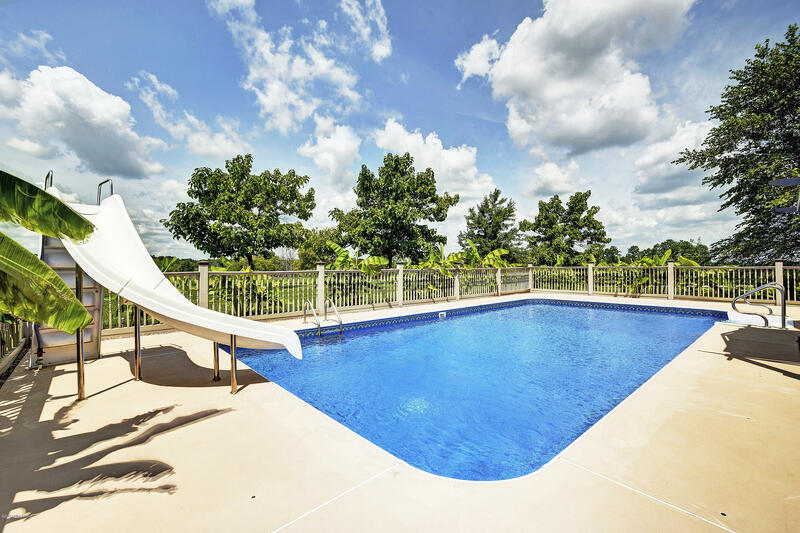 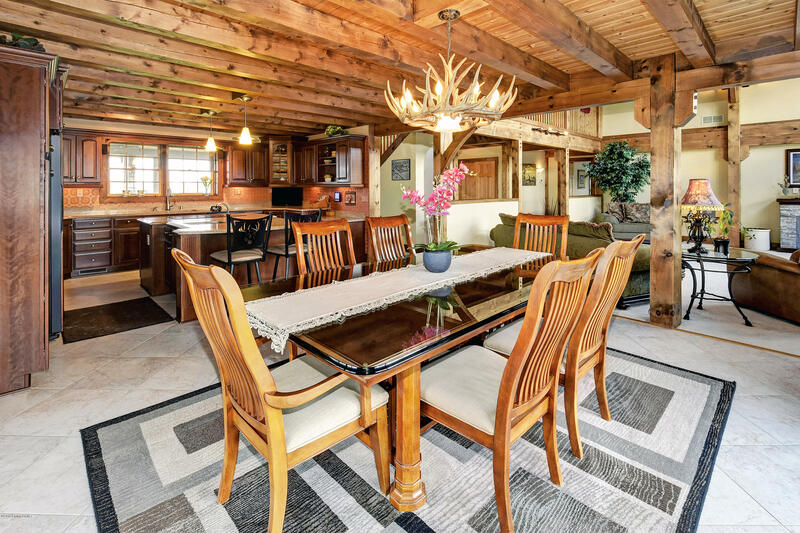 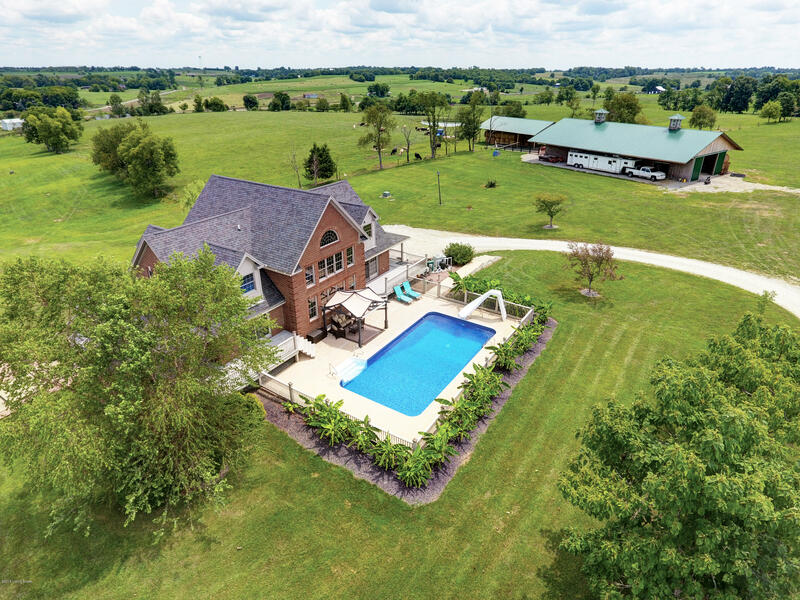 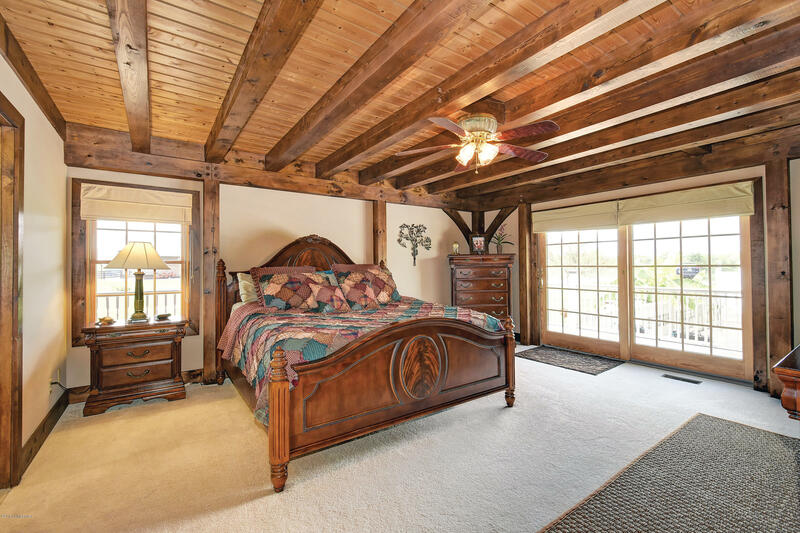 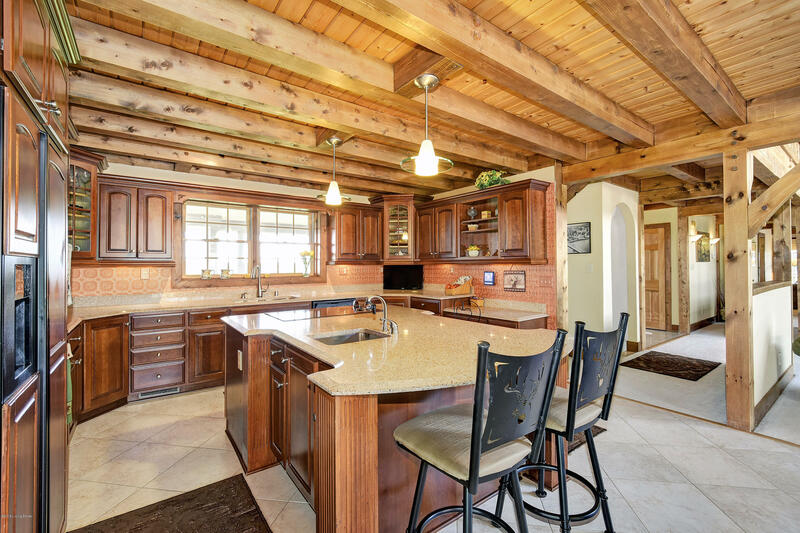 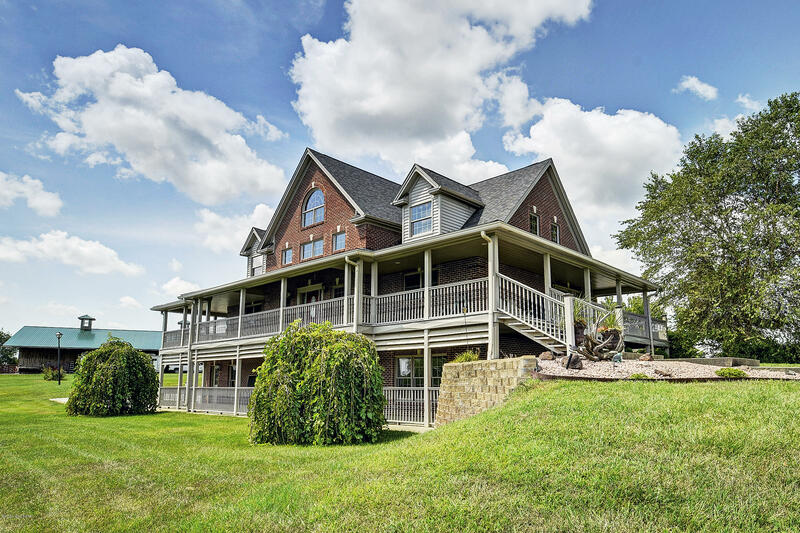 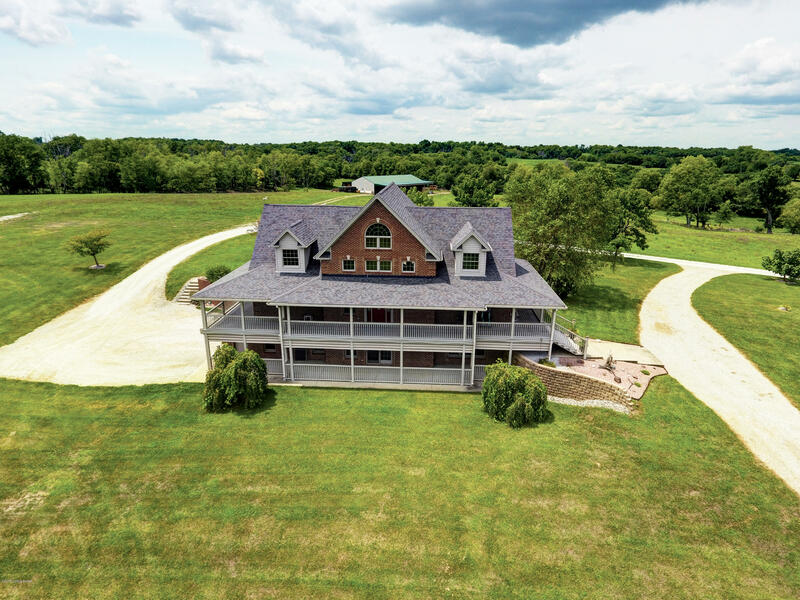 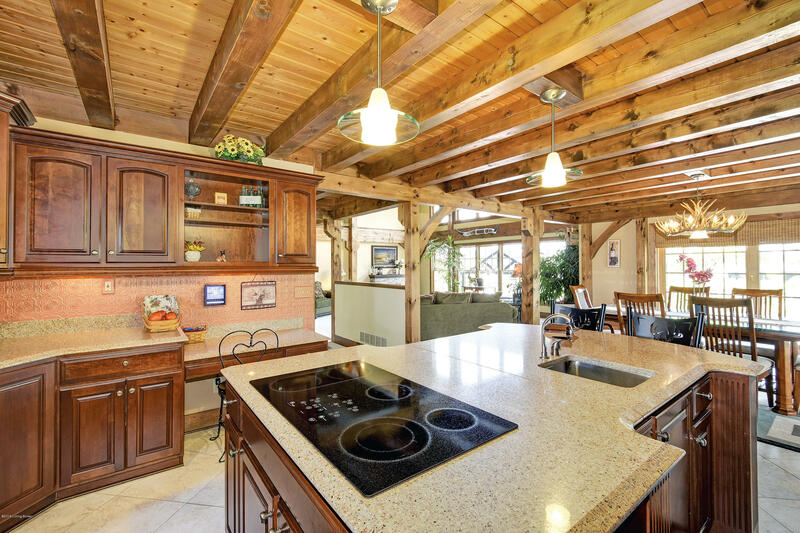 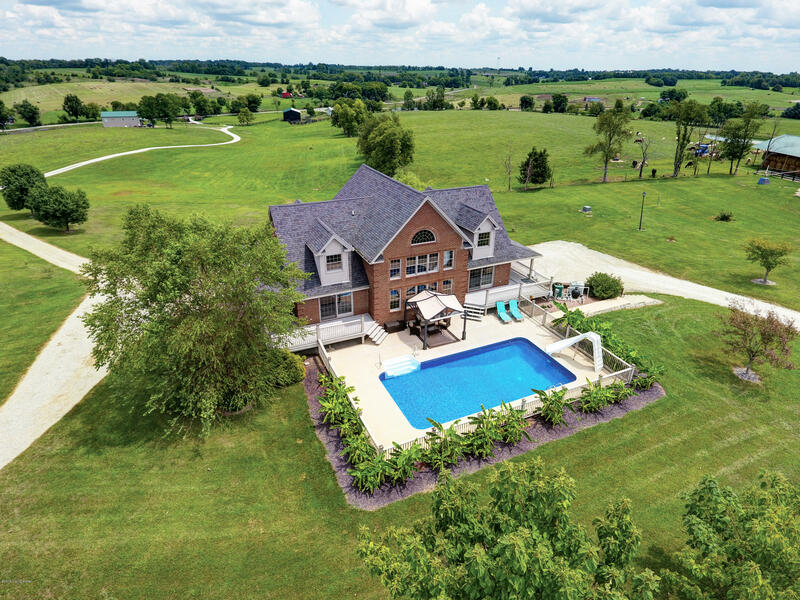 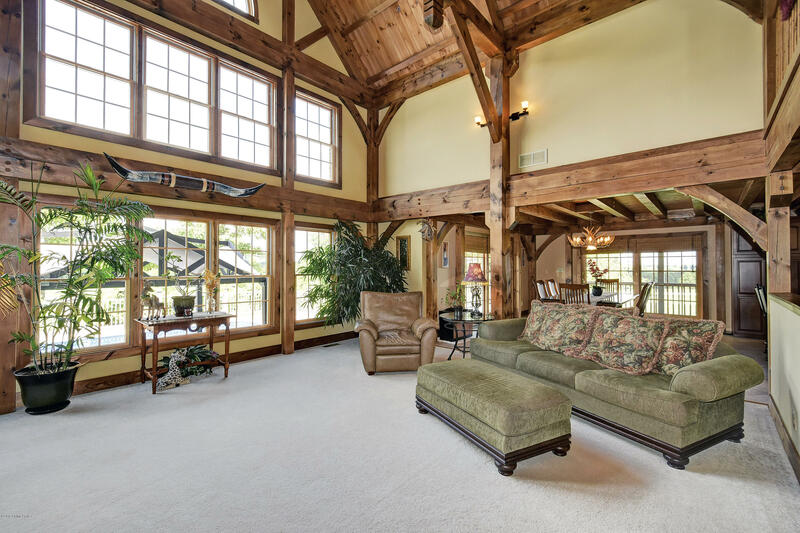 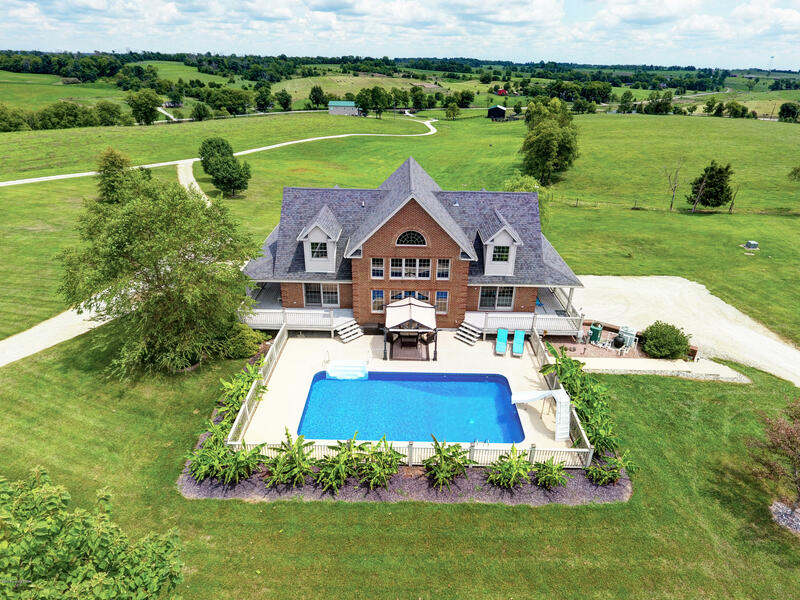 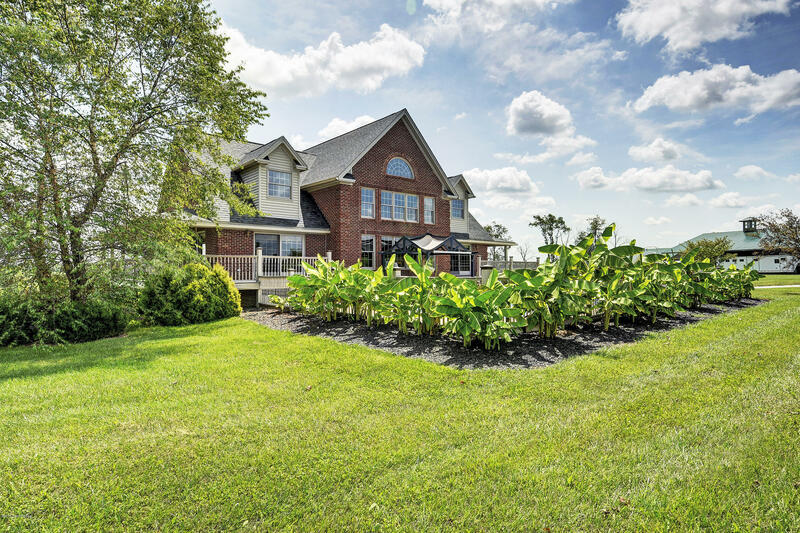 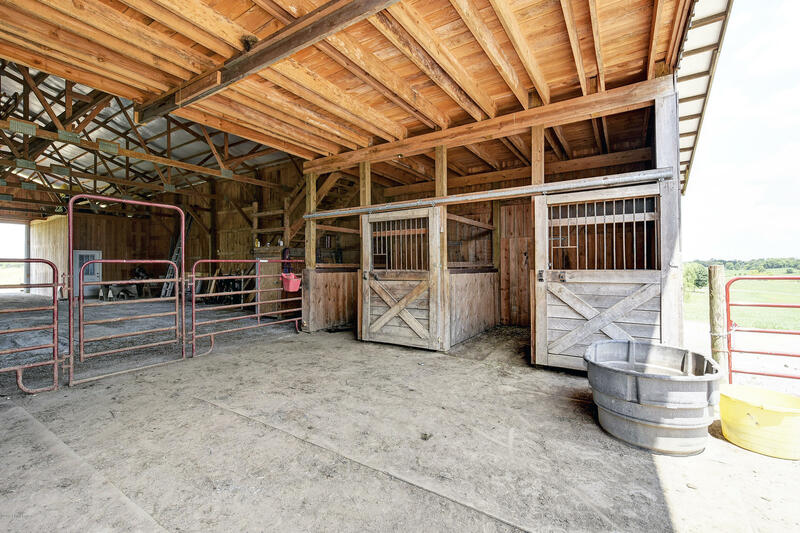 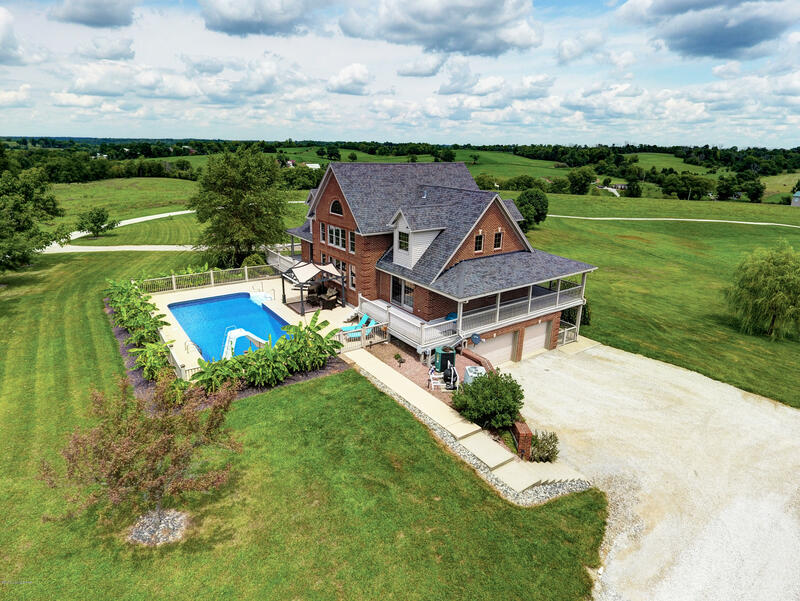 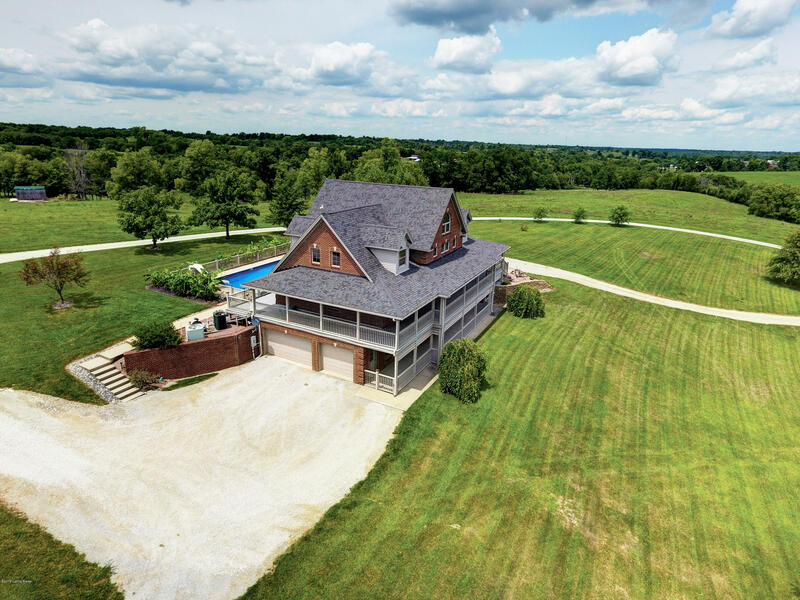 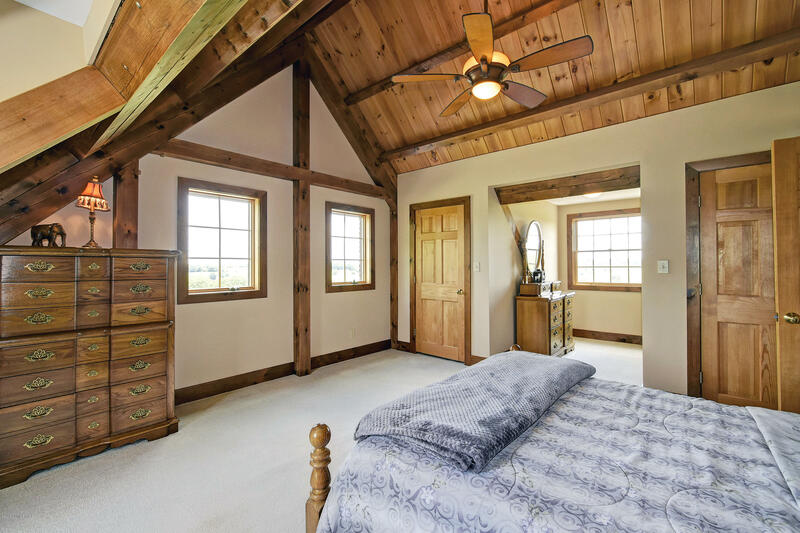 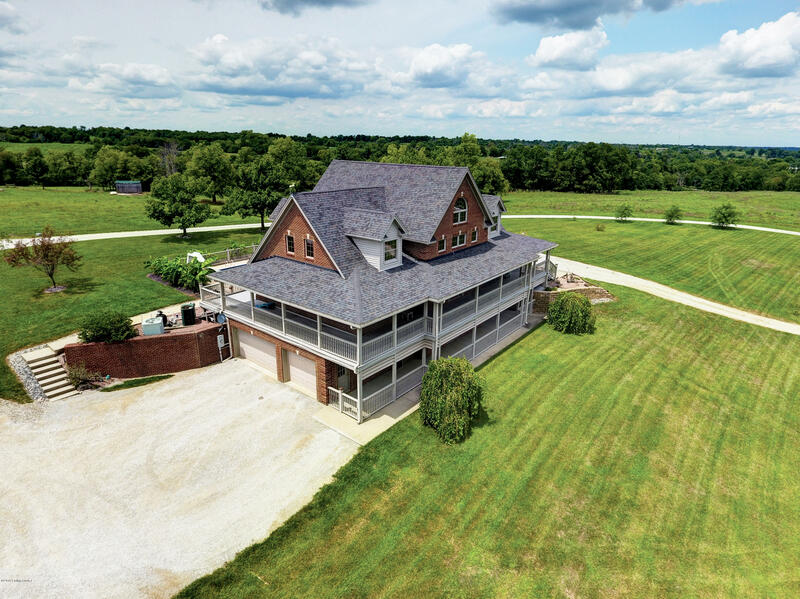 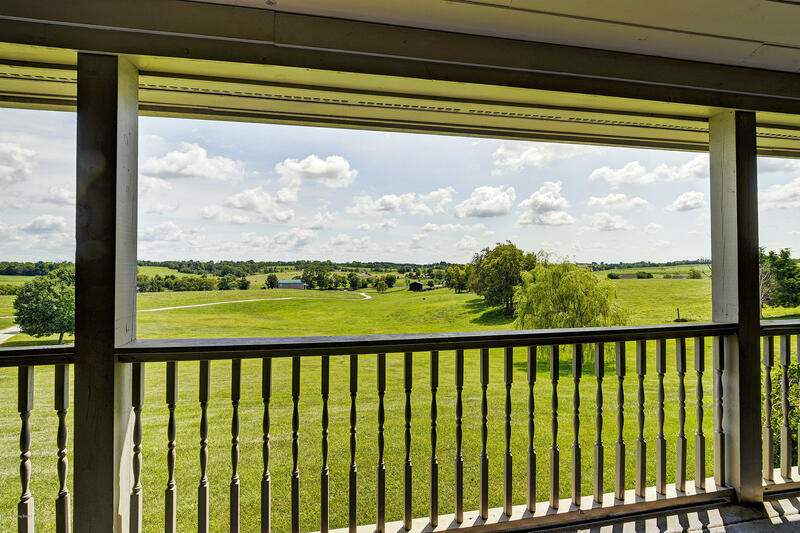 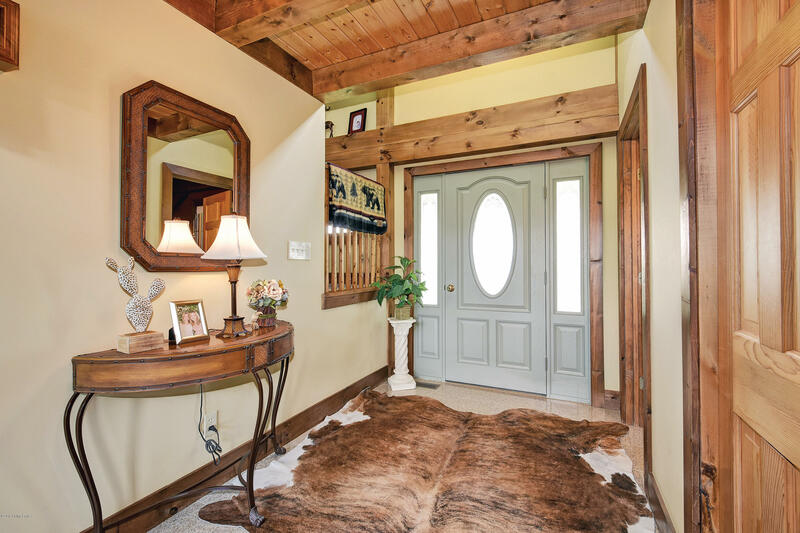 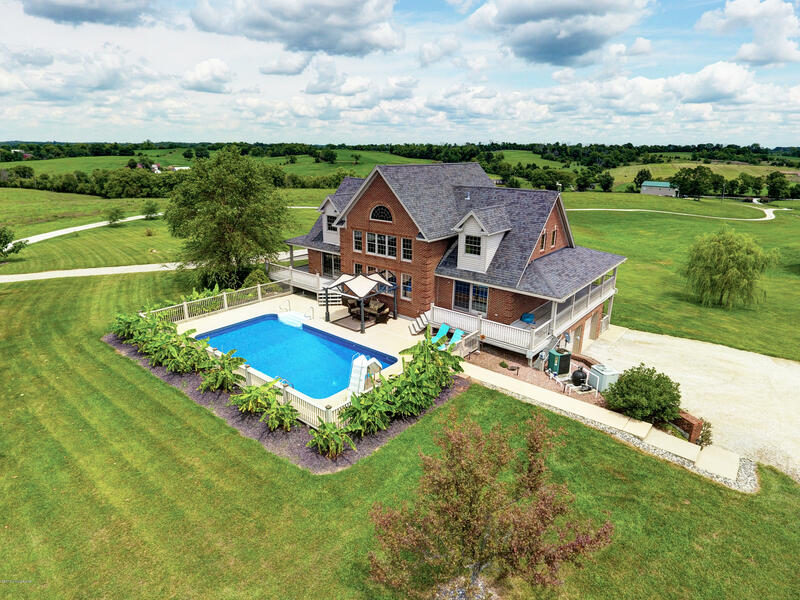 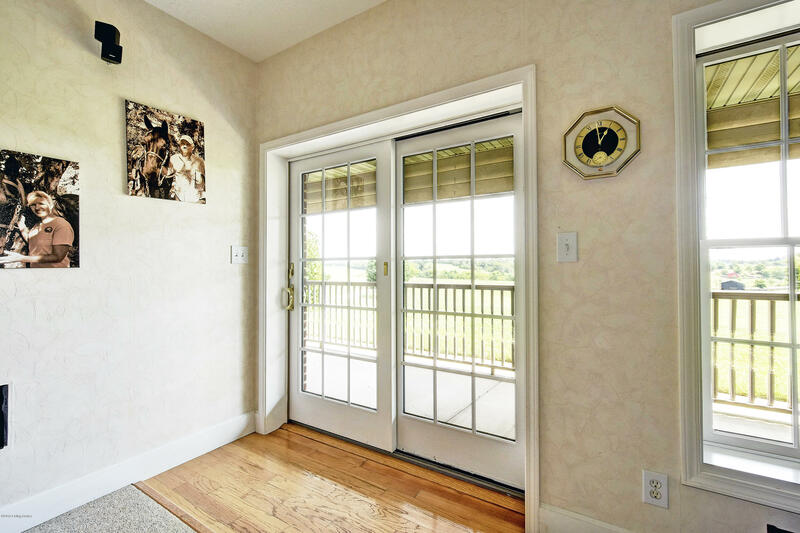 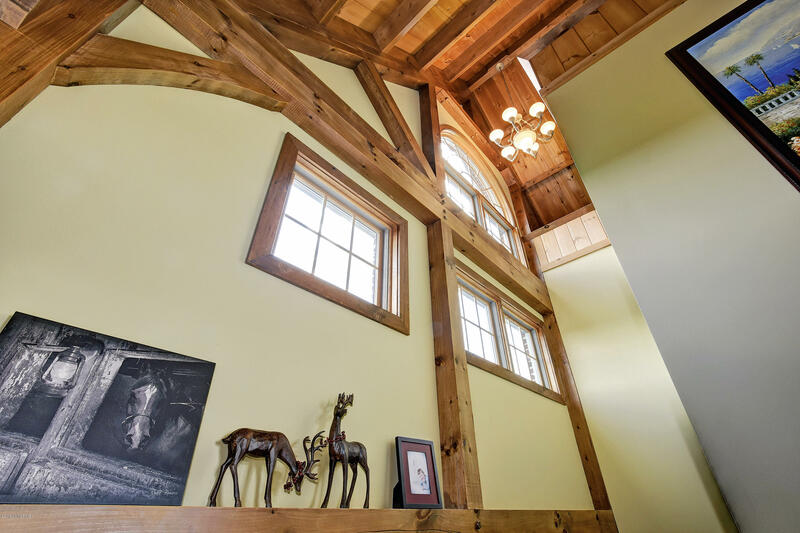 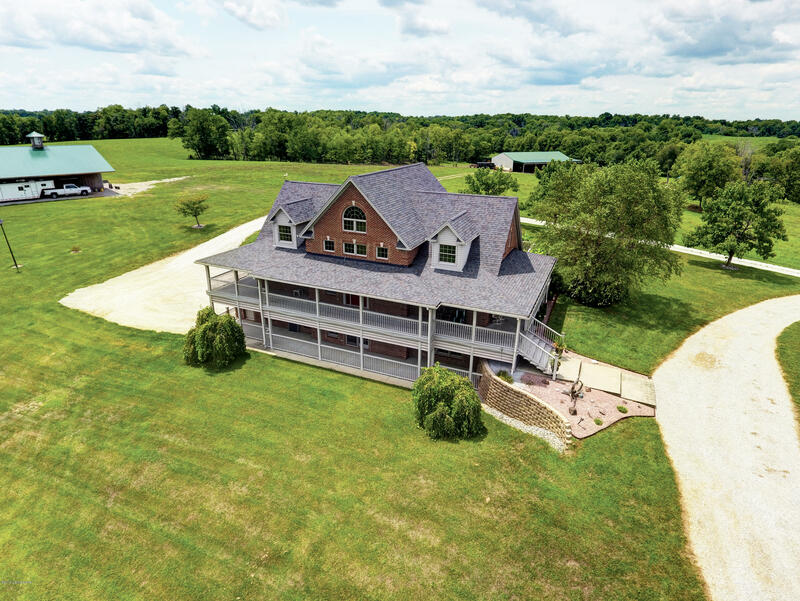 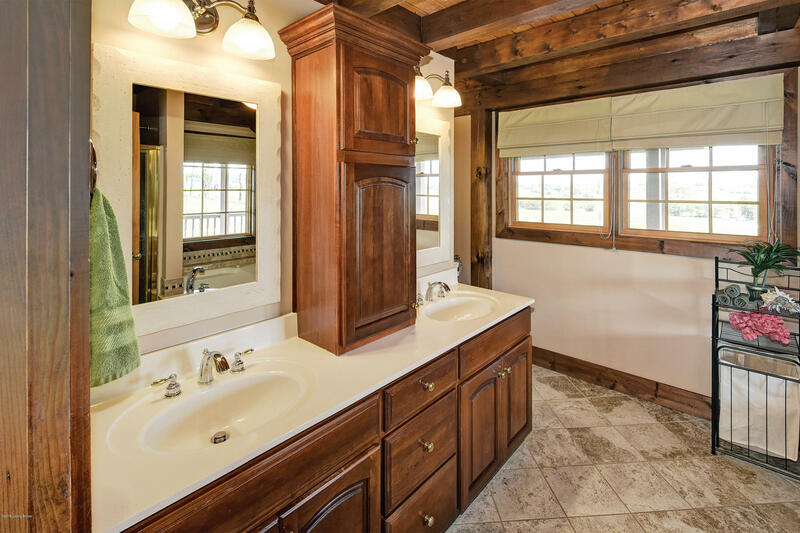 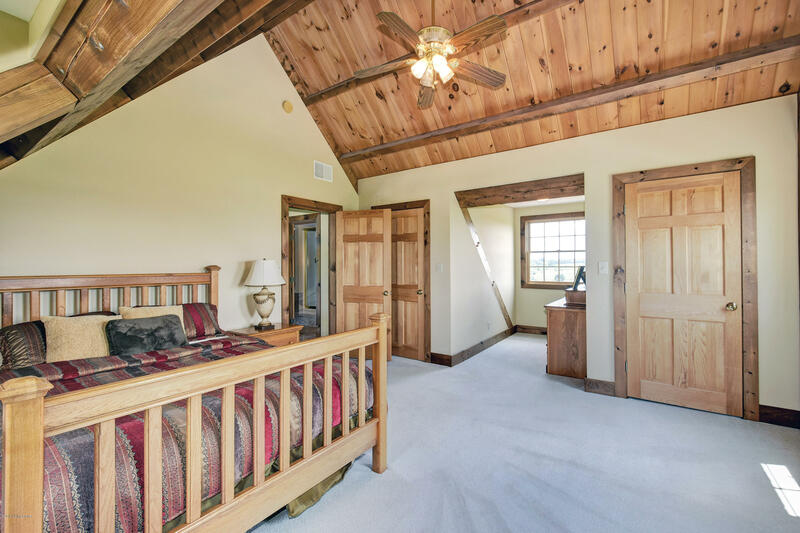 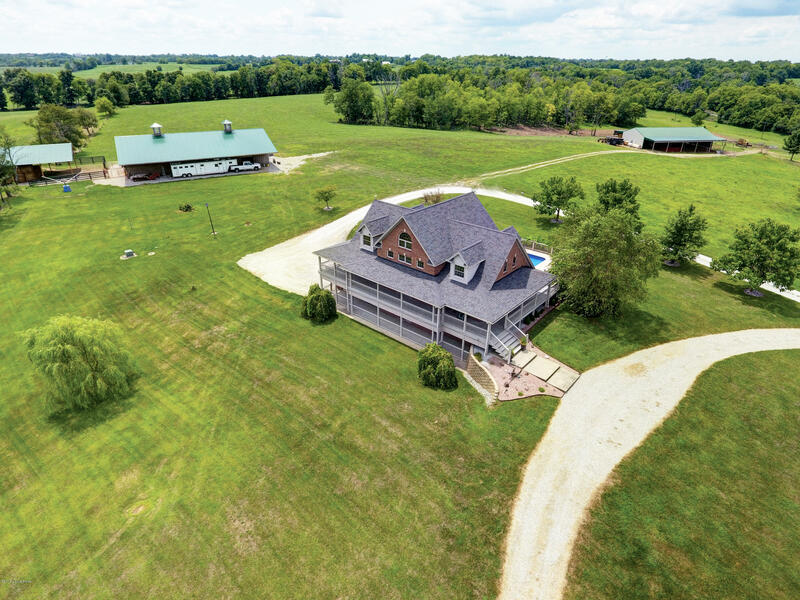 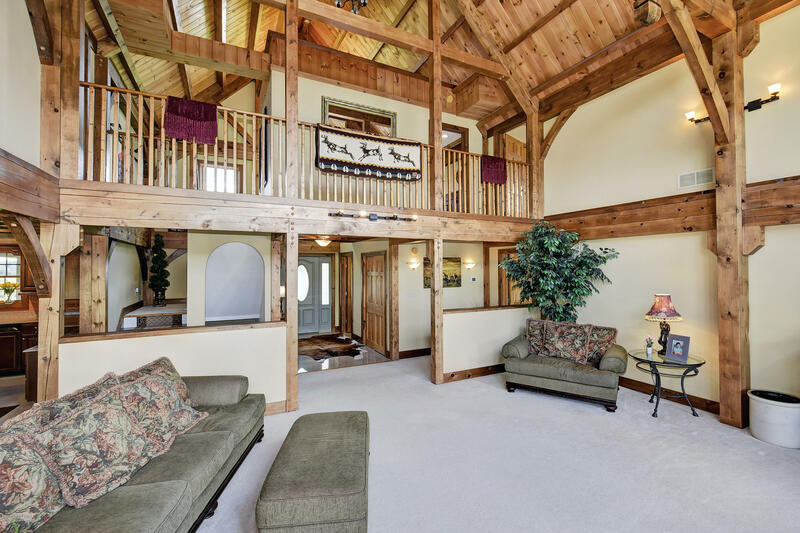 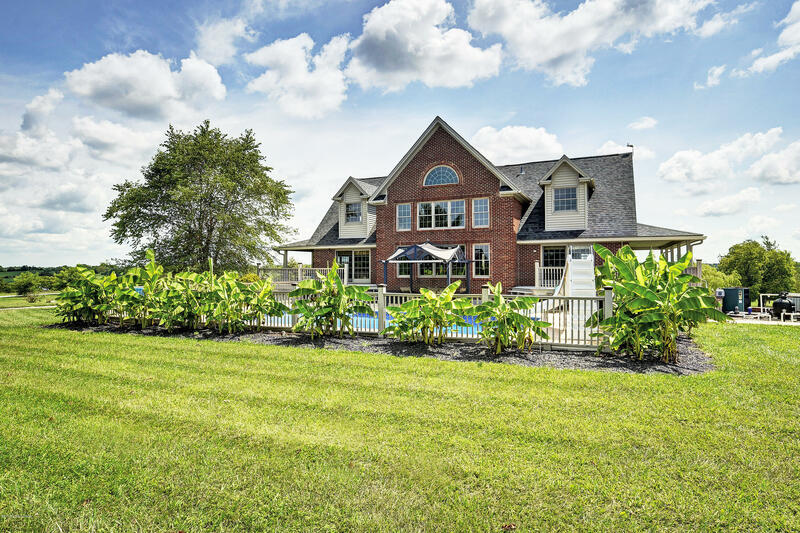 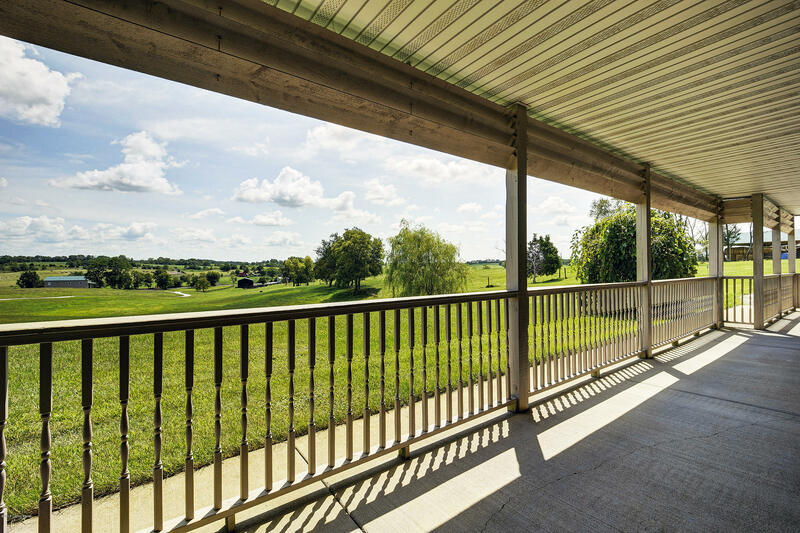 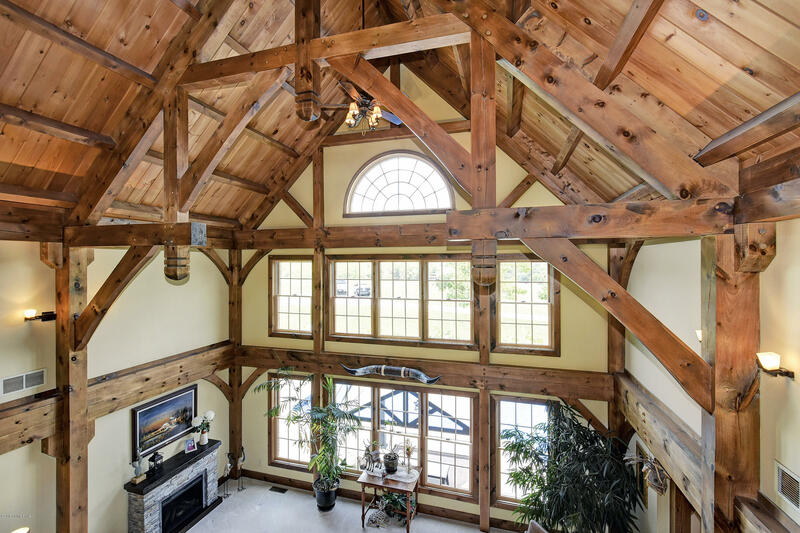 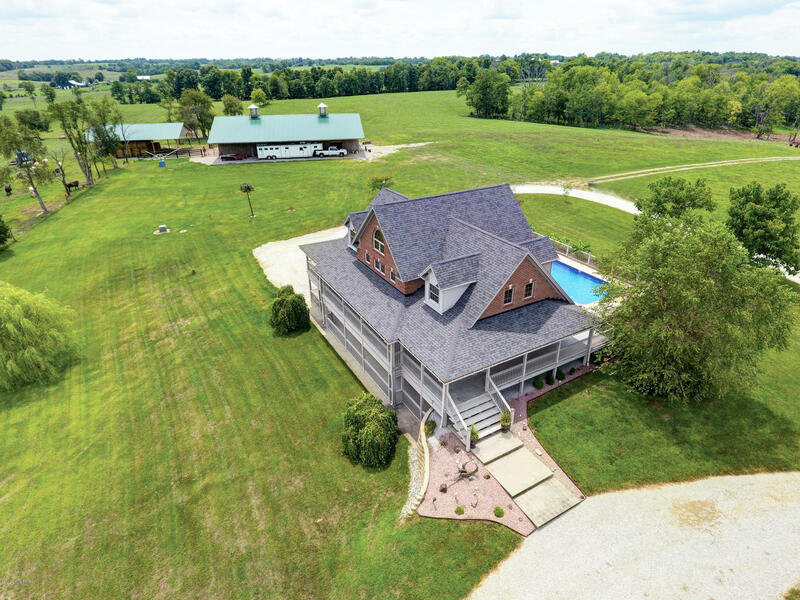 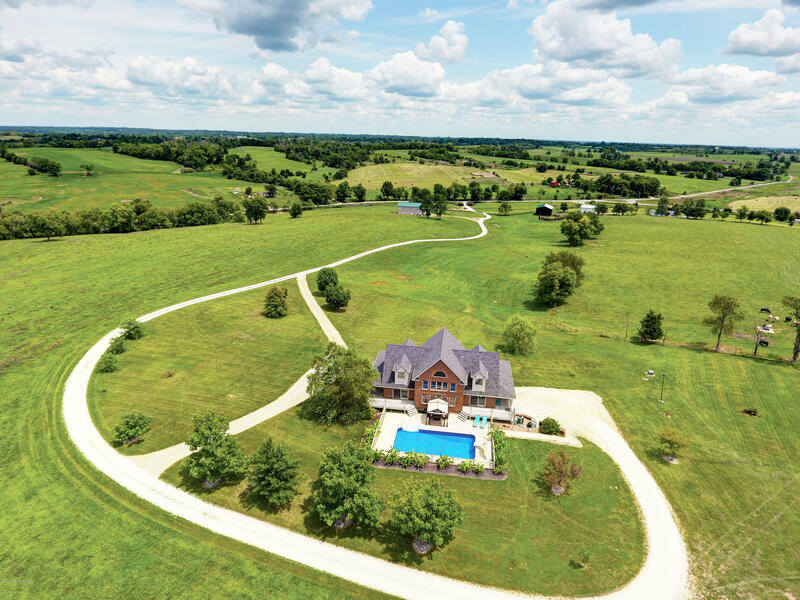 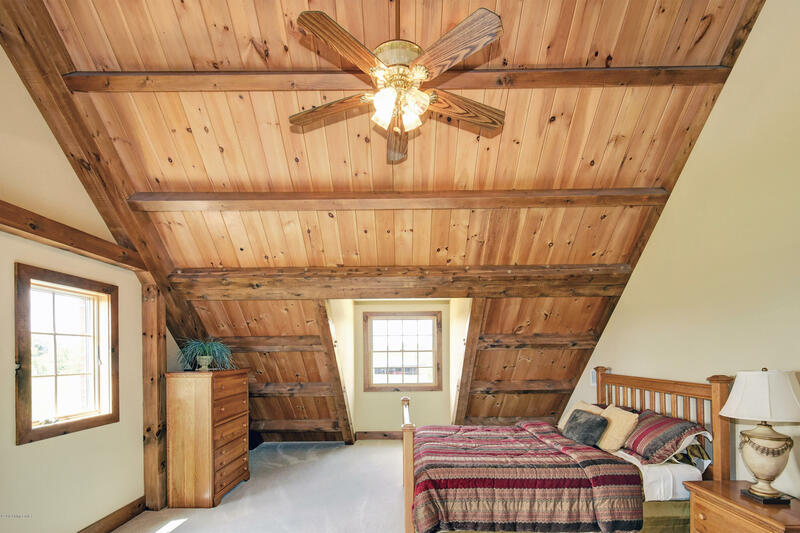 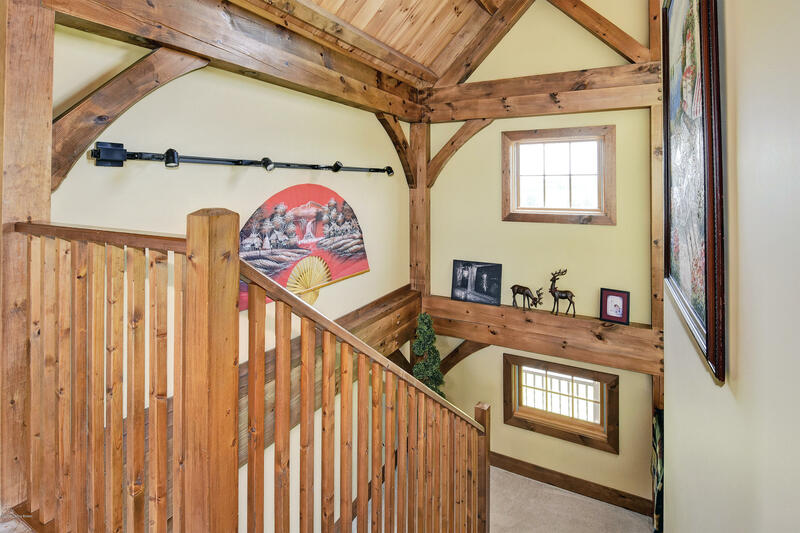 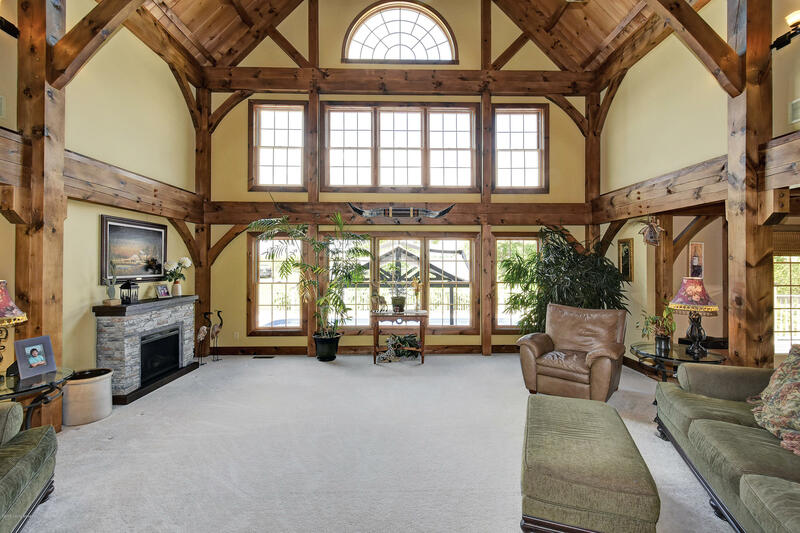 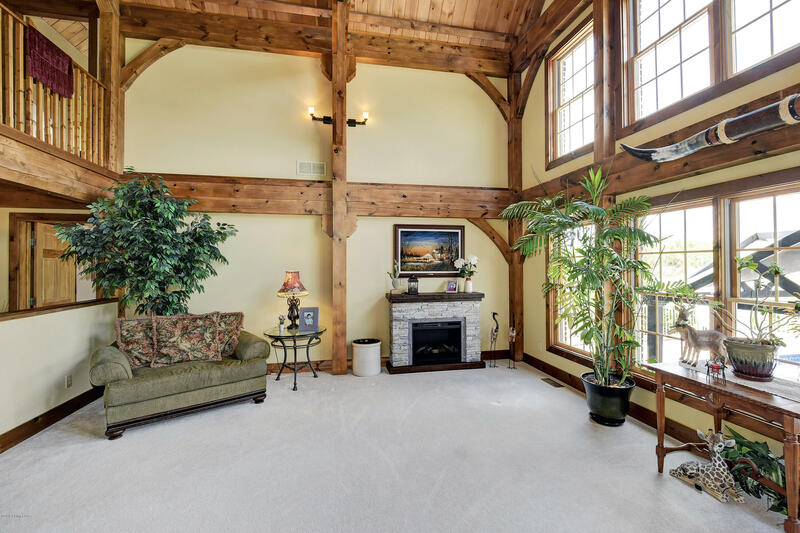 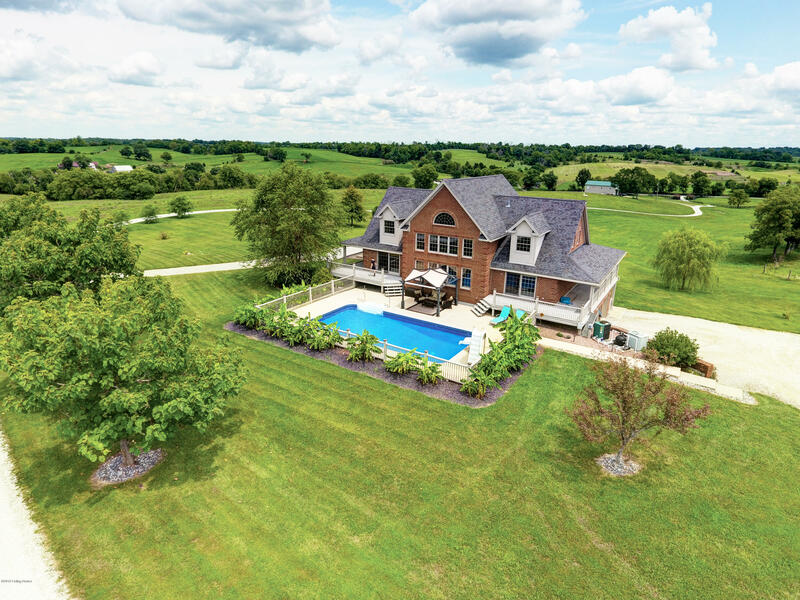 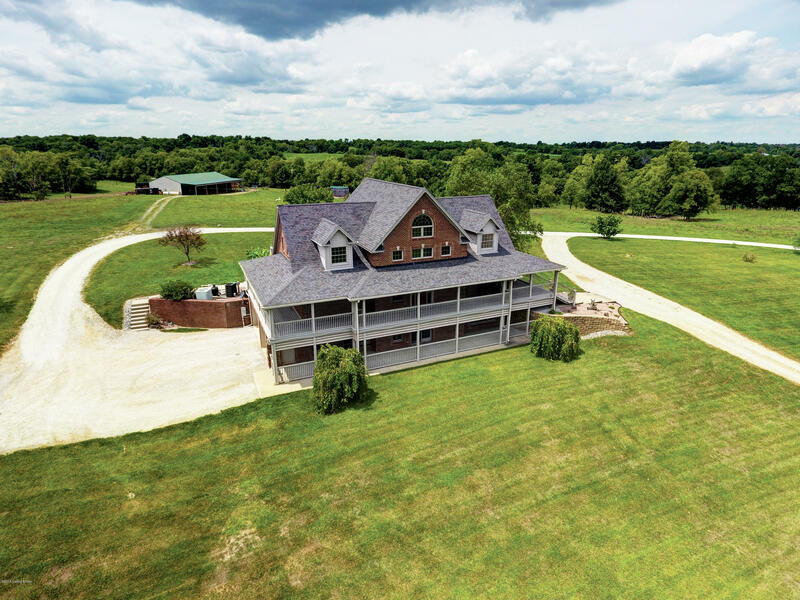 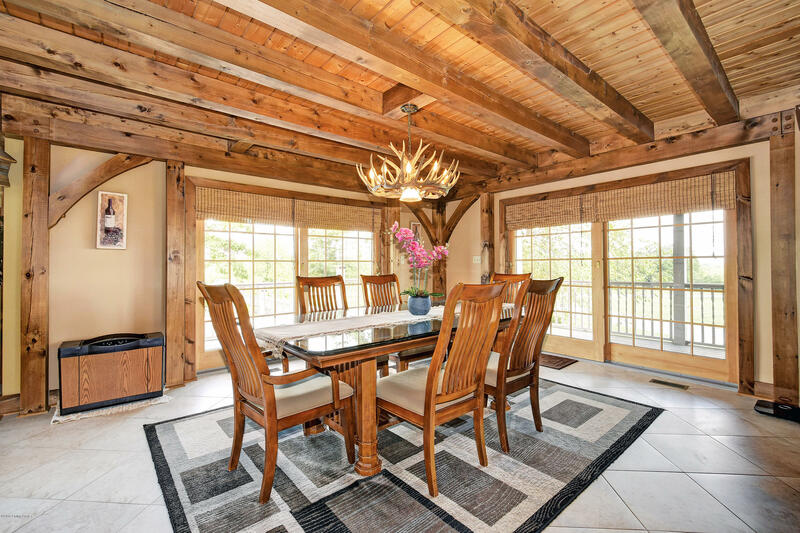 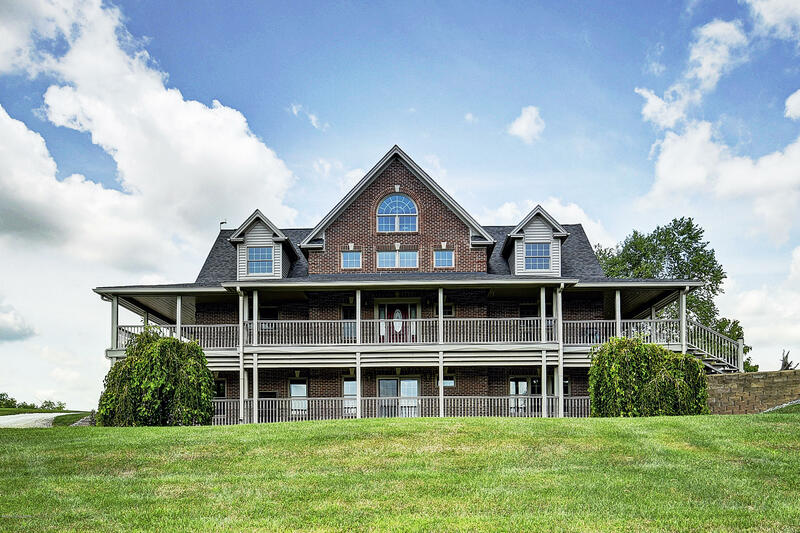 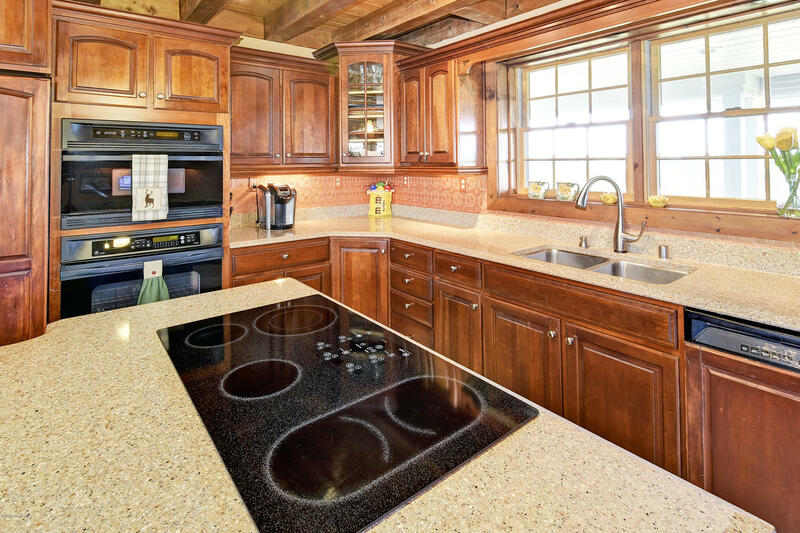 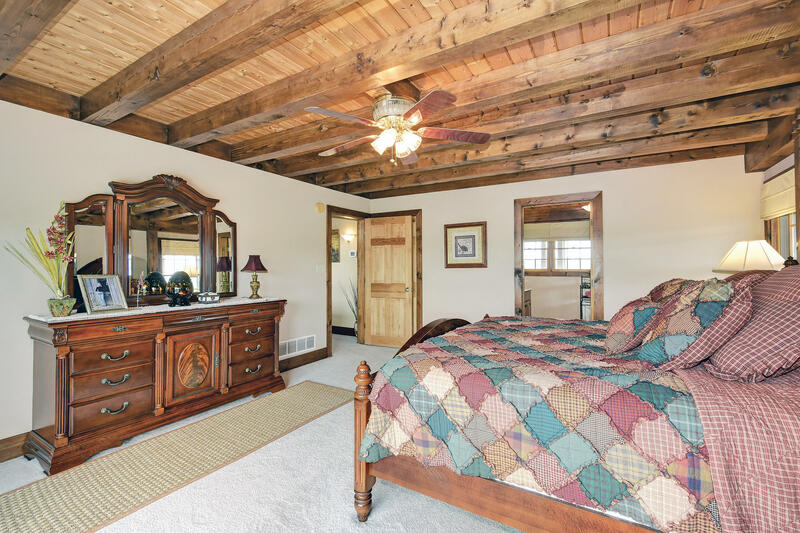 From the open concept, breathtaking woodwork, and large bedrooms, to the gorgeous view of lush farmland, and a heated saltwater pool, this estate will win your heart.A total of six buildings ensures any farming needs will already be met on move-in day. 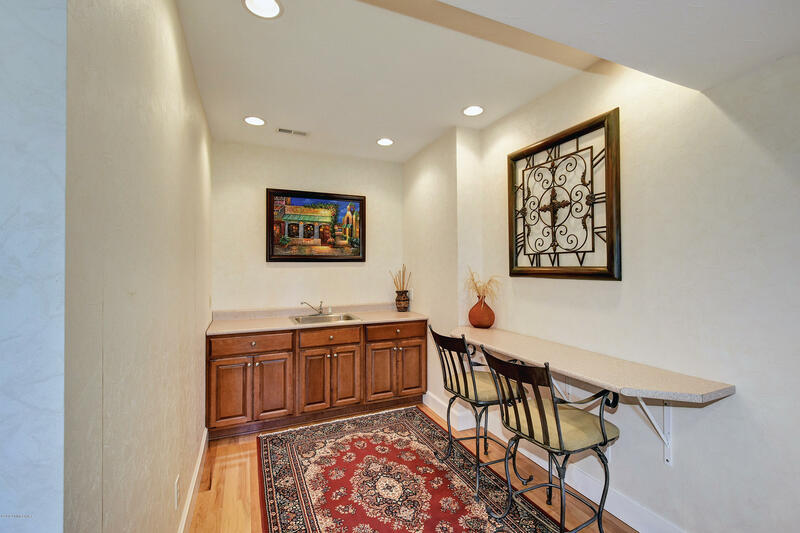 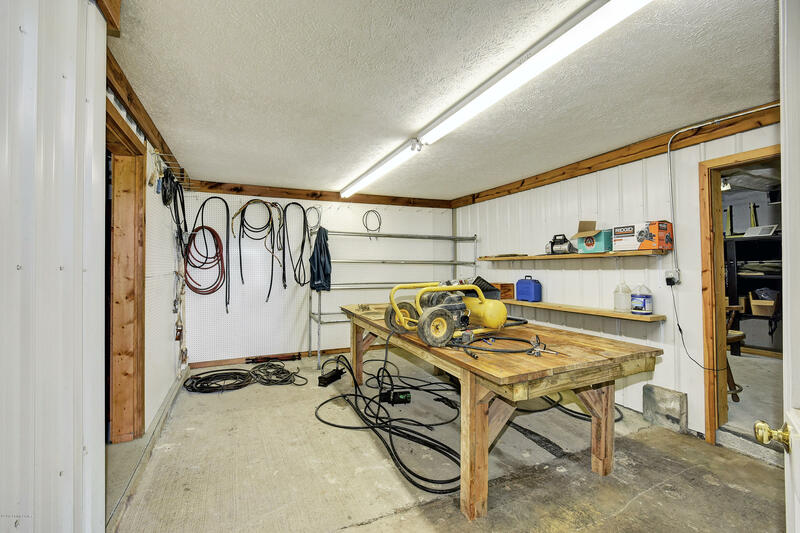 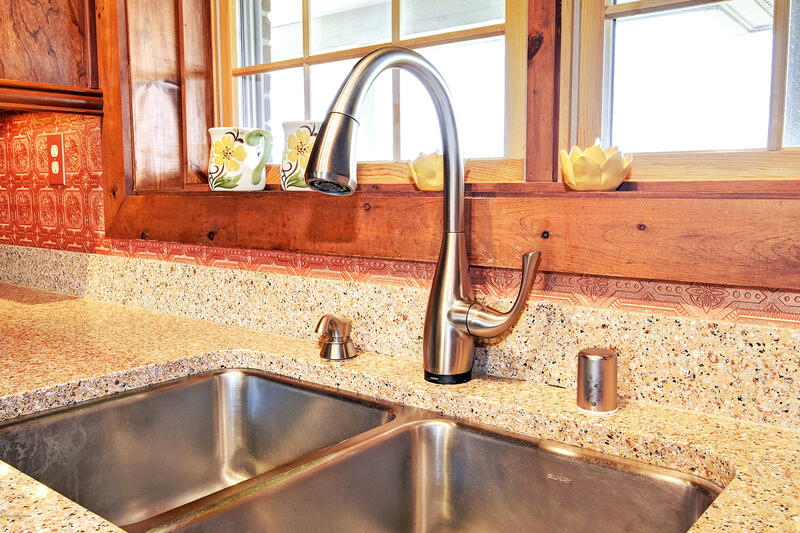 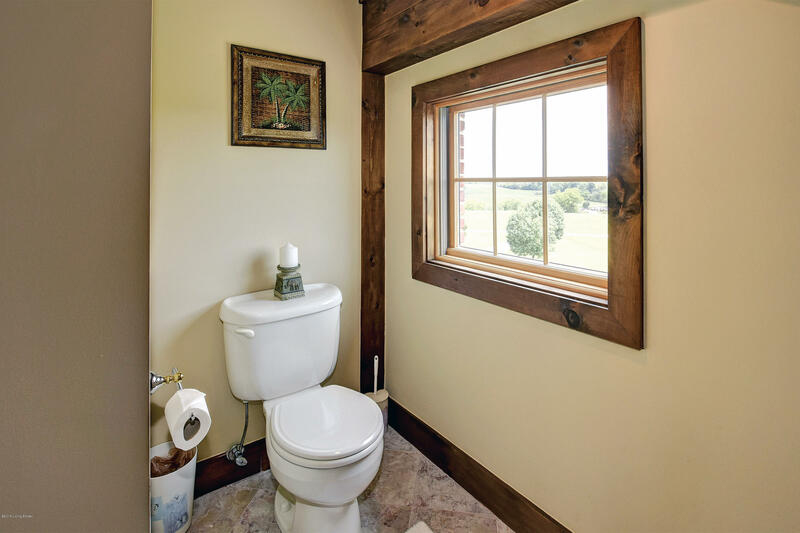 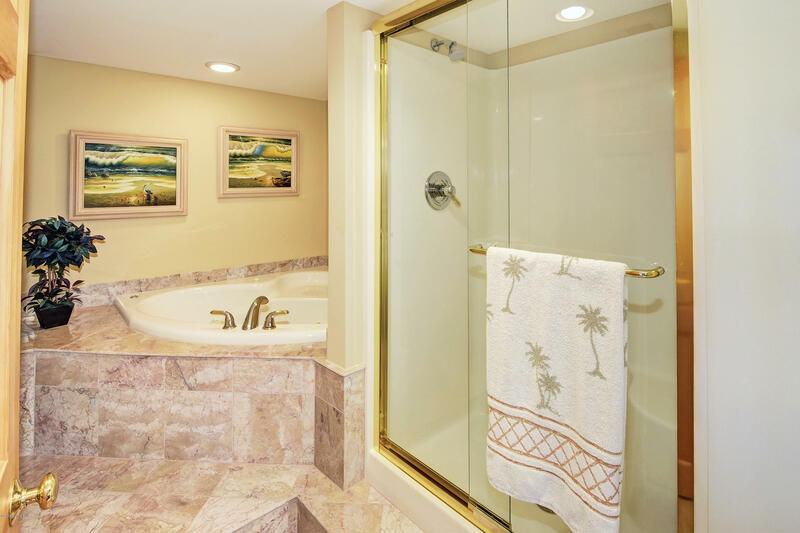 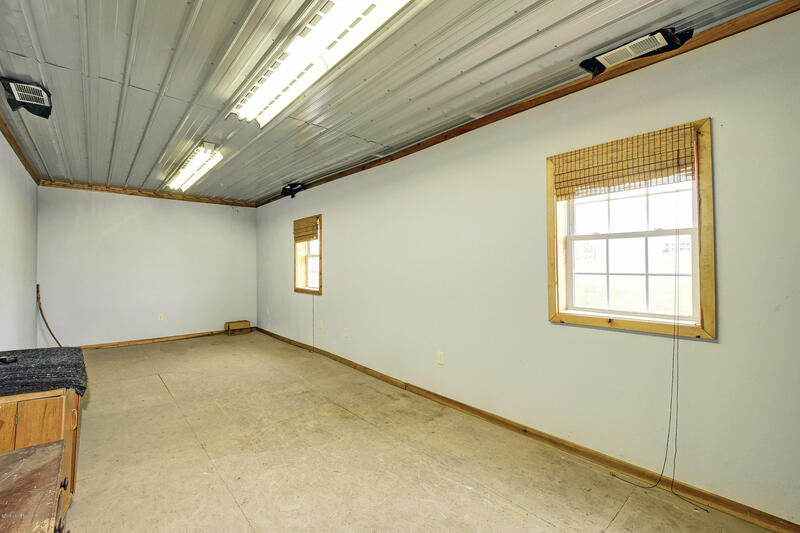 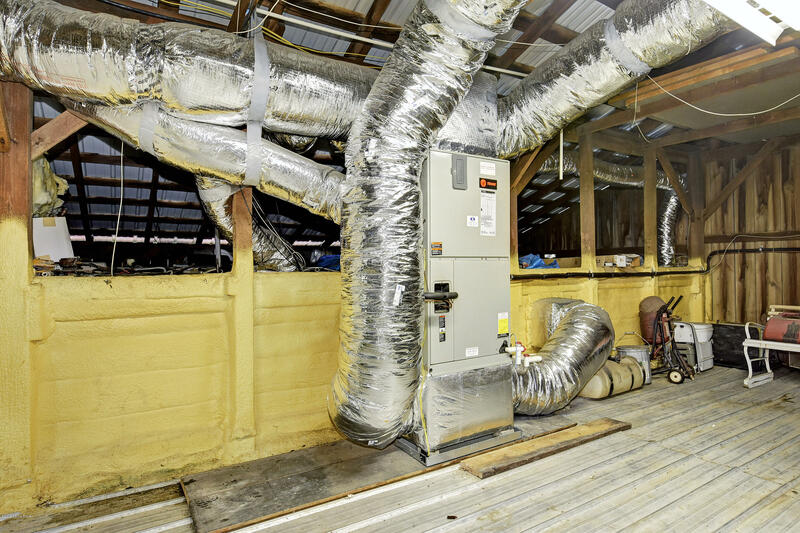 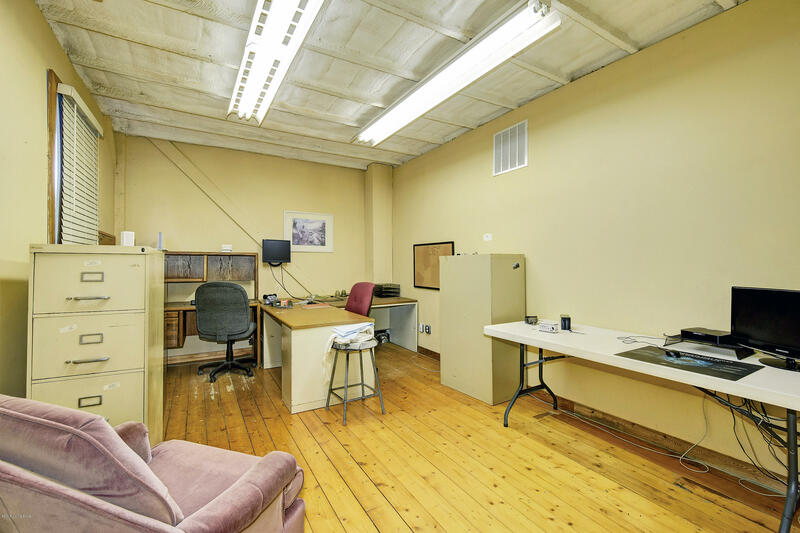 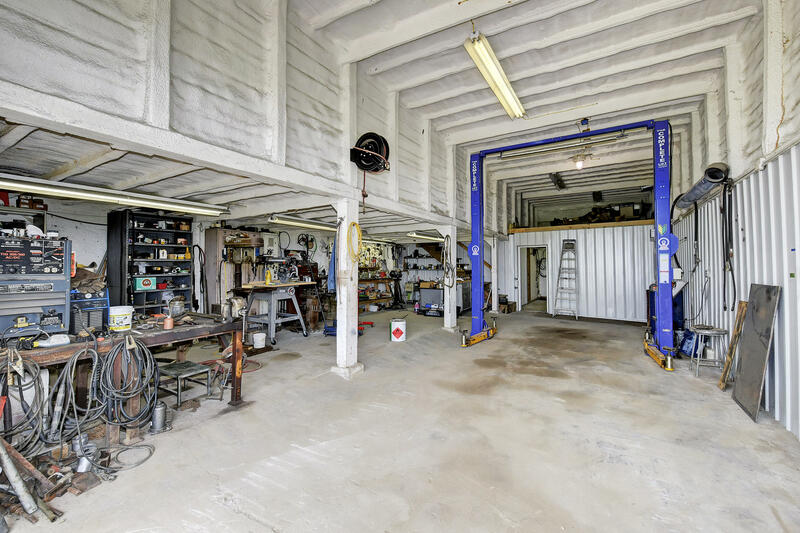 One 38 by 55 foot building is even equipped with its own septic and HVAC system, plumbing, and an office.